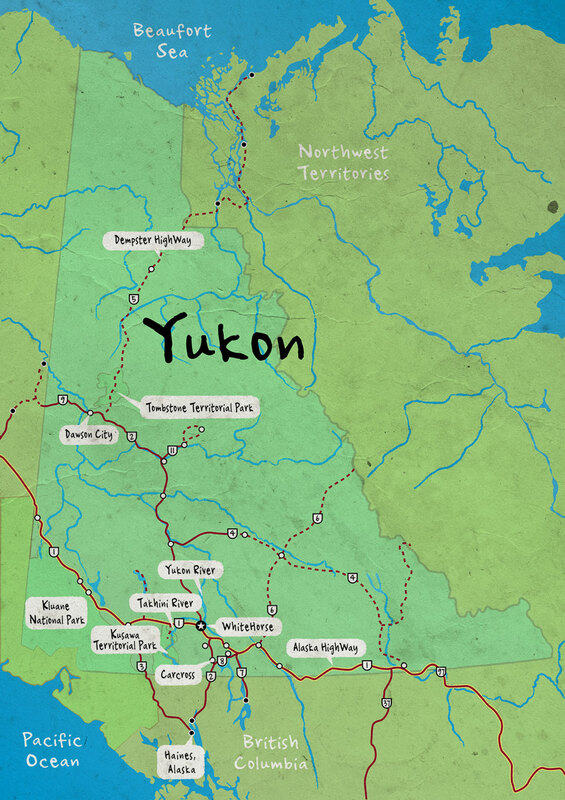 What attracted me to the Yukon, the territory in the north-westernmost corner of Canada, was a sense of my place in a vast untouched wilderness. 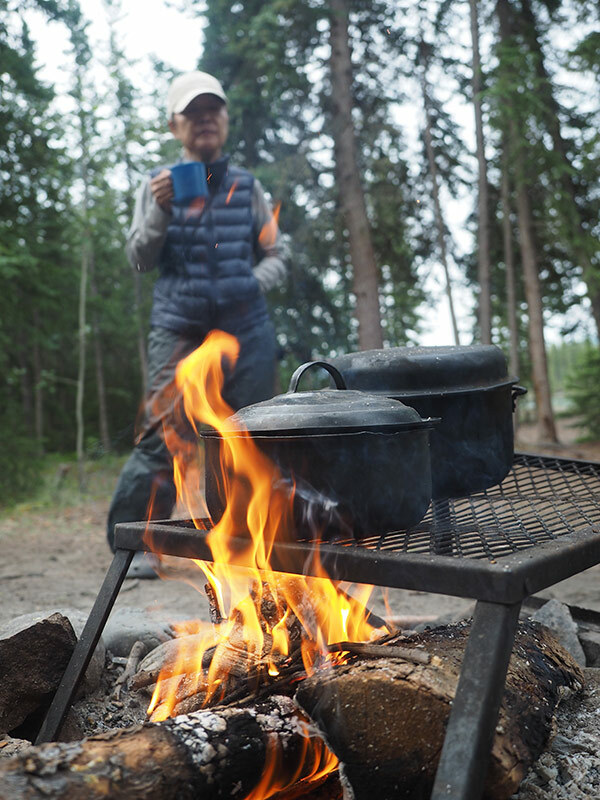 A ten minute drive out of the capital city of Whitehorse took me to places where there were few modern conveniences and I would encounter hardly any people on the trails. 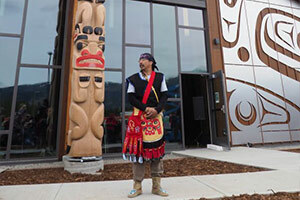 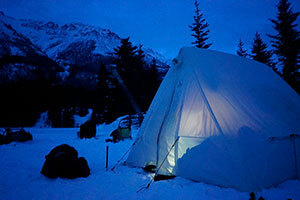 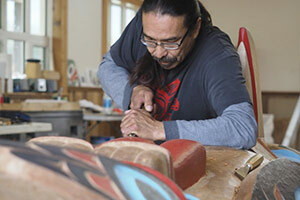 As more people have become aware of Whitehorse's many charms, the population as well as tourism has increased. 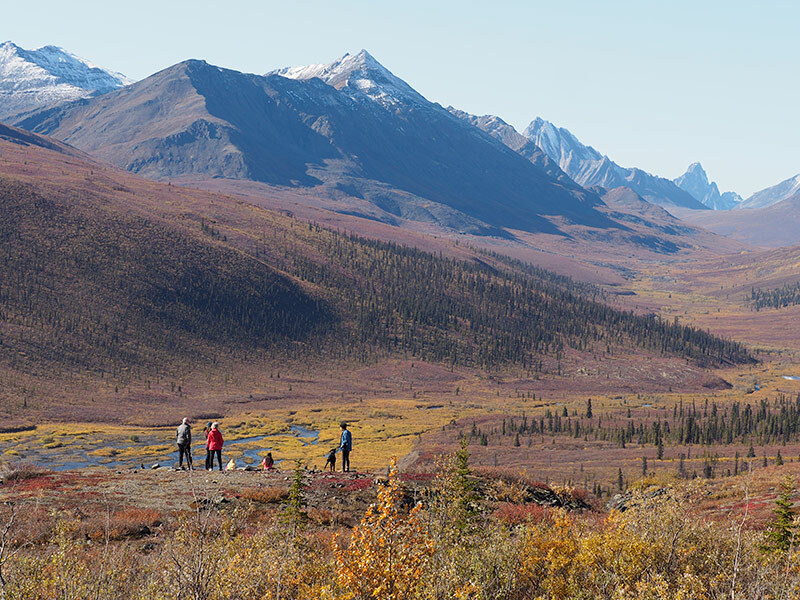 Even though it has all the frills of a charming northern capital (coffee shops, restaurants, galleries, a great sports center...) still only 24,000 people live there. 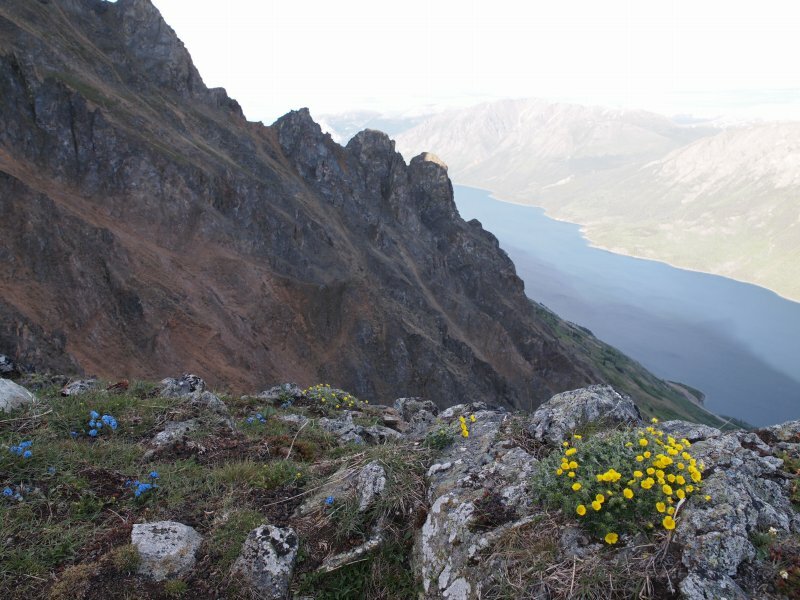 No wonder it has been named, 'the Wilderness City'. 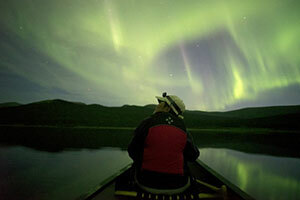 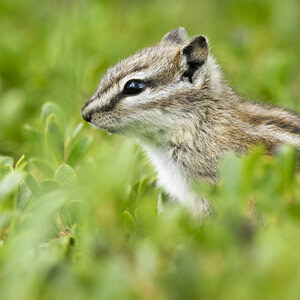 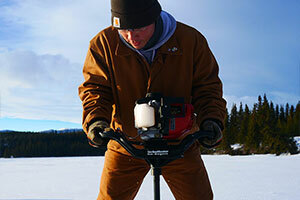 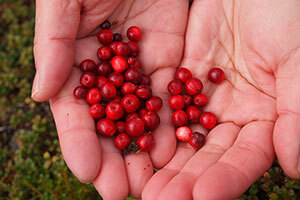 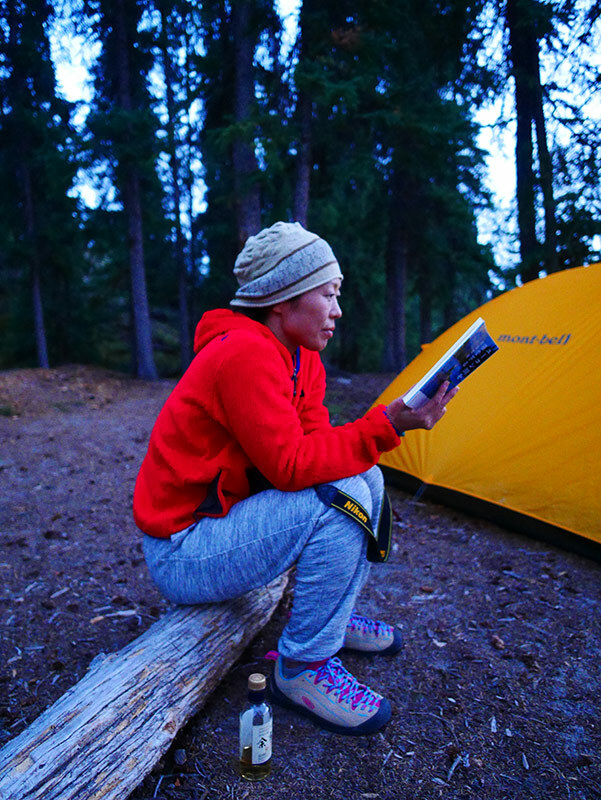 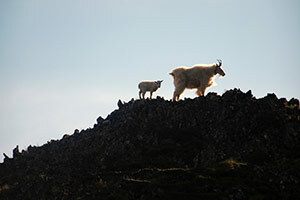 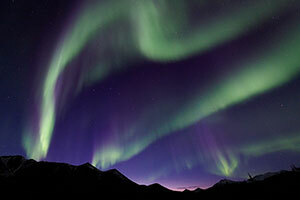 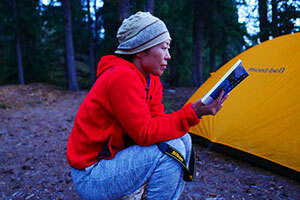 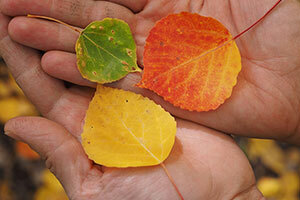 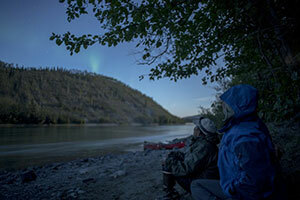 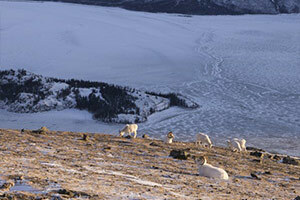 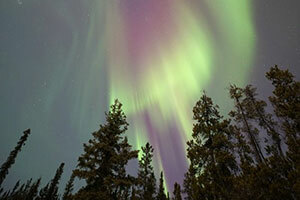 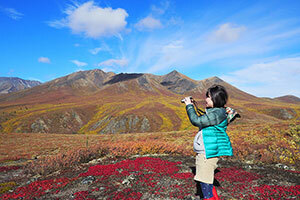 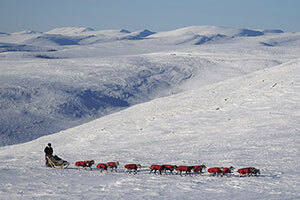 Should you decide to explore beyond Whitehorse, you will encounter only 12,000 more residents. 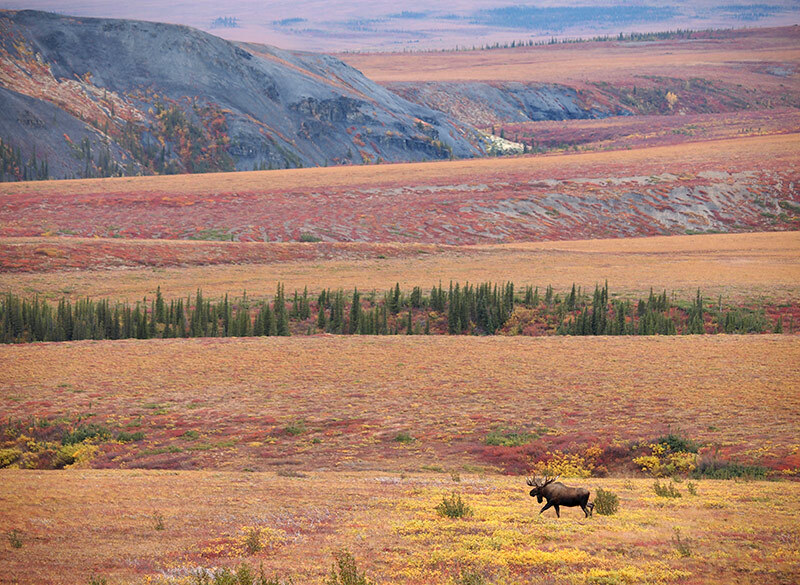 Can you imagine an entire population of 36,000 in an area almost as large as Spain or Sweden where there are more moose than humans? 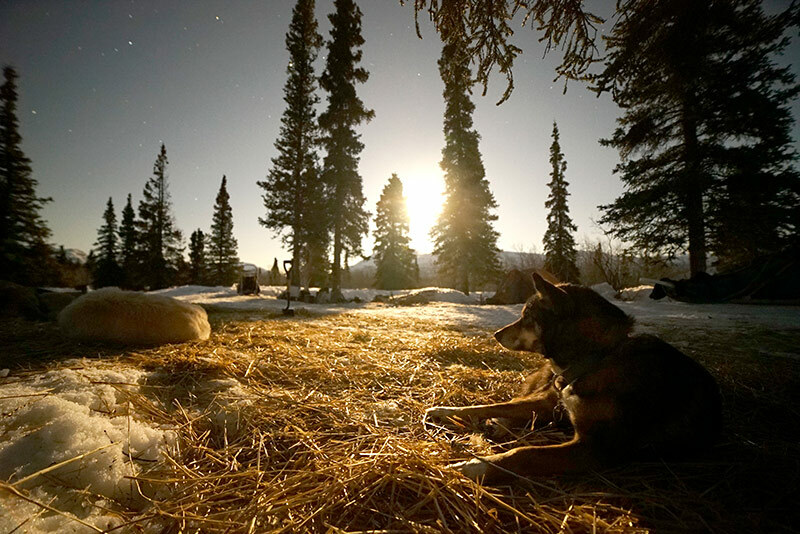 An environment such as this gives you space and time to just be. 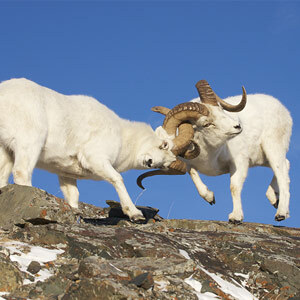 How often does this happen in our bustling world? 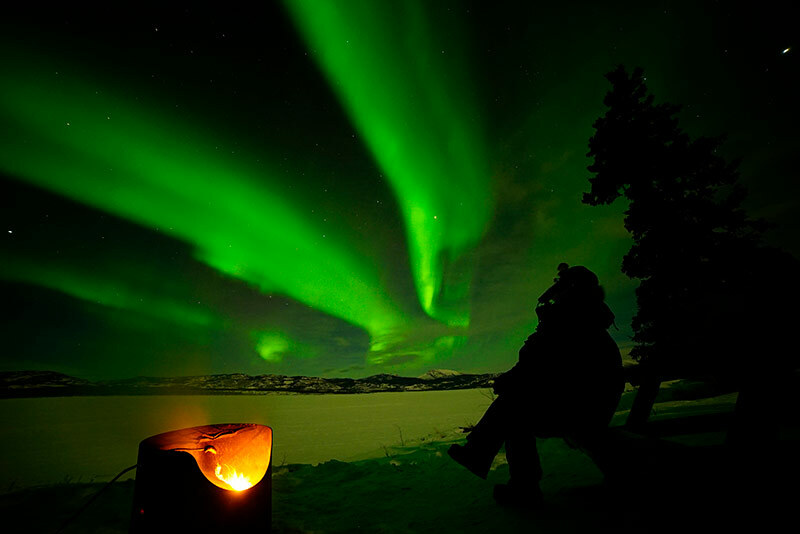 It can only really be experienced. 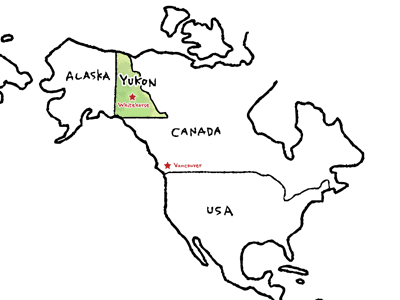 When I mention to others that I live in the Yukon, most know that it is in Canada's North and they ask, "Why would you want to live there? 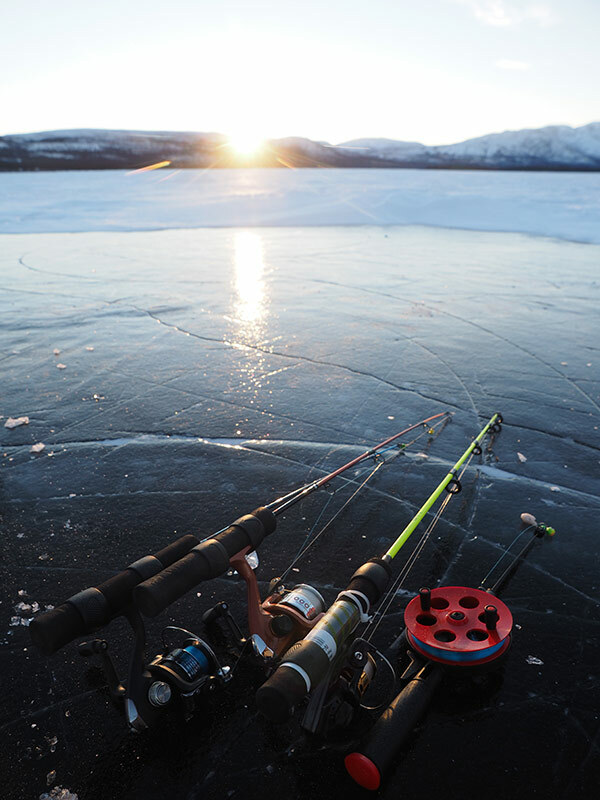 Isn't it cold?" 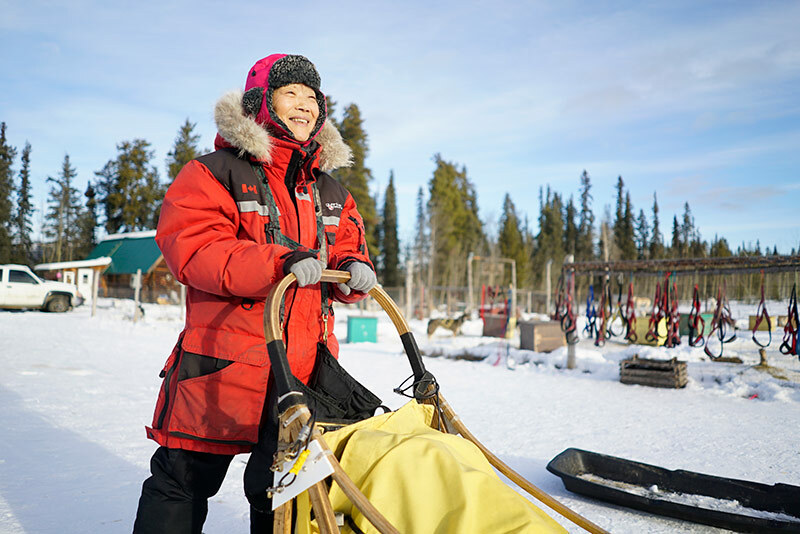 Yes, it can be cold, but would you believe we have had some days where temperatures were the warmest in all of Canada...EVEN IN THE WINTER! 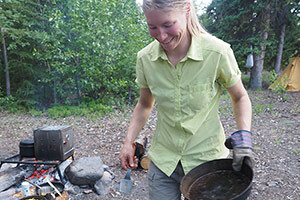 In the summer we are able to have BBQ parties at midnight in our t-shirts because it's light and warm enough! 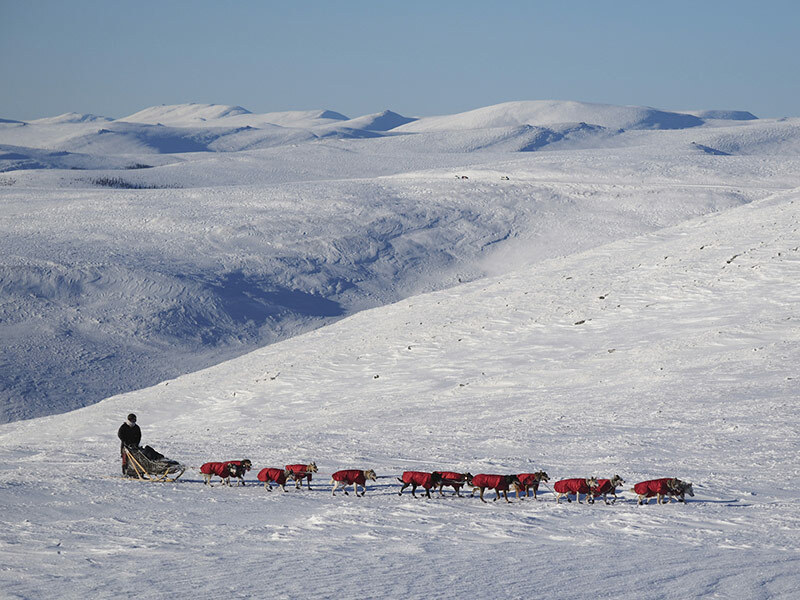 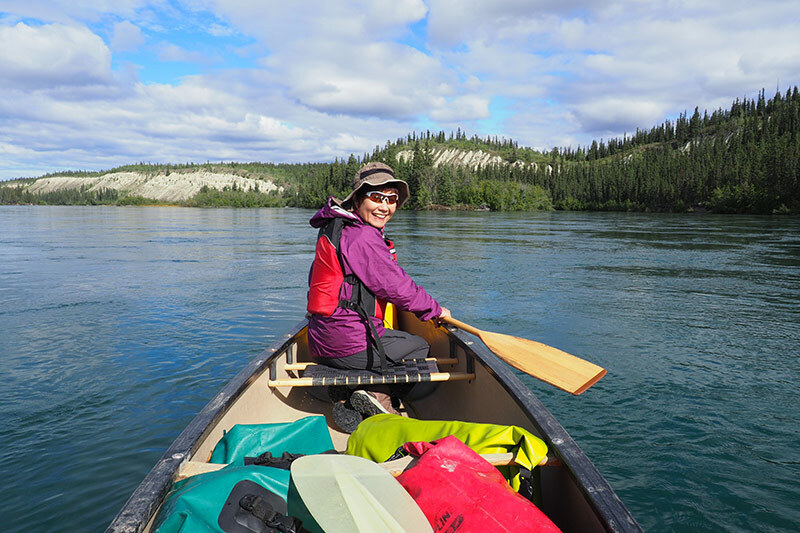 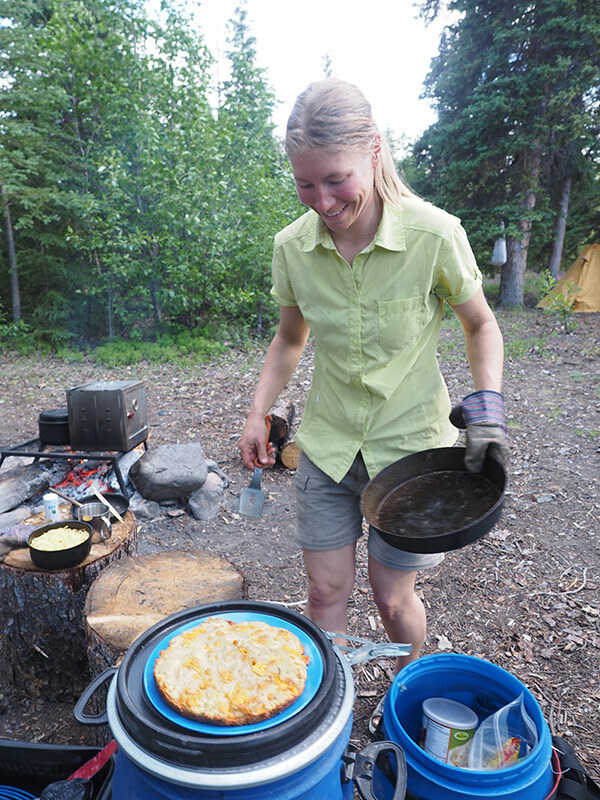 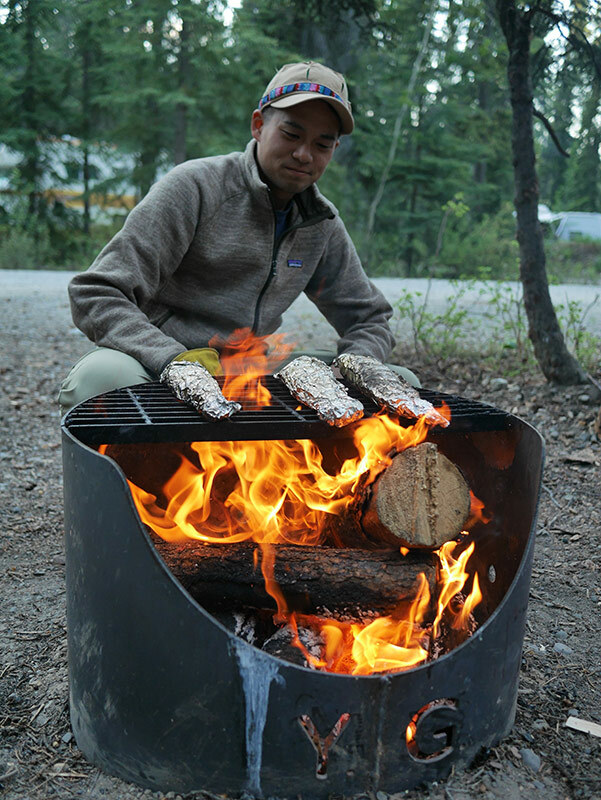 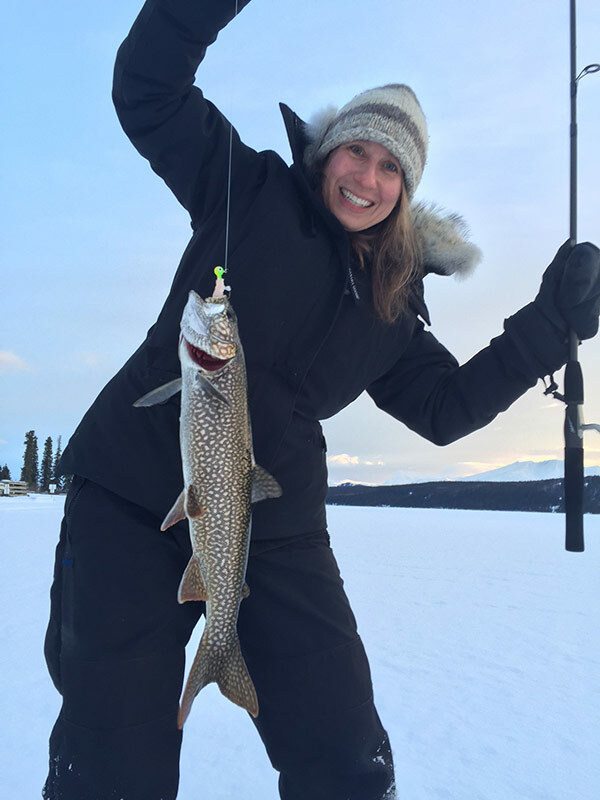 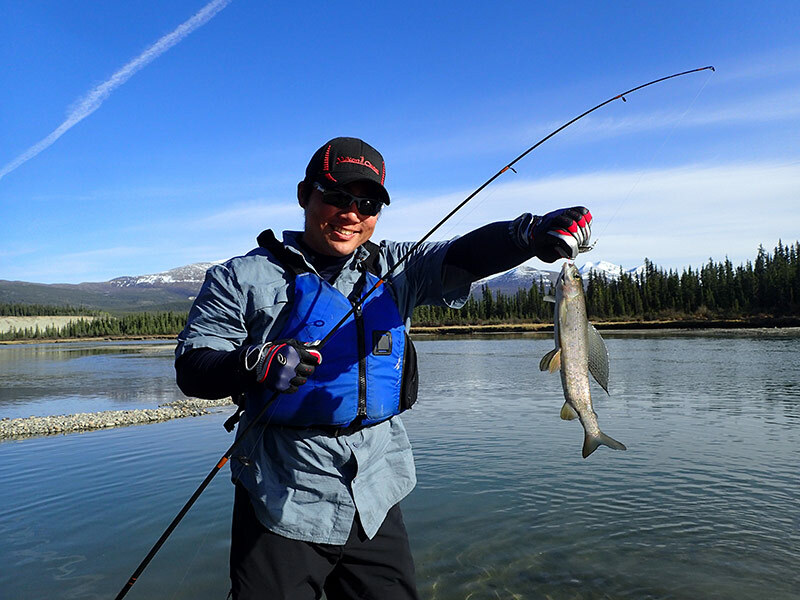 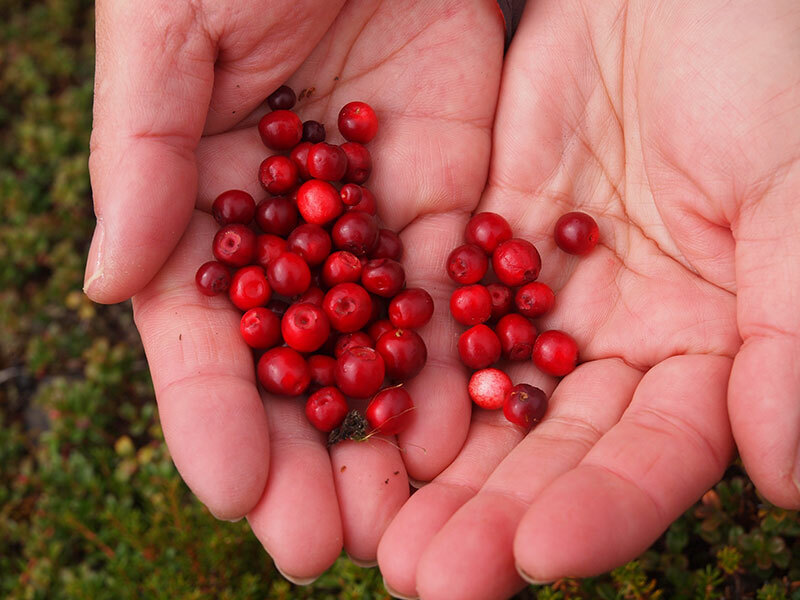 Take a look below at the list of activities, as well as a more detailed explanation in my "Top 8 Suggestions" about what to do in the Yukon when you come to visit. 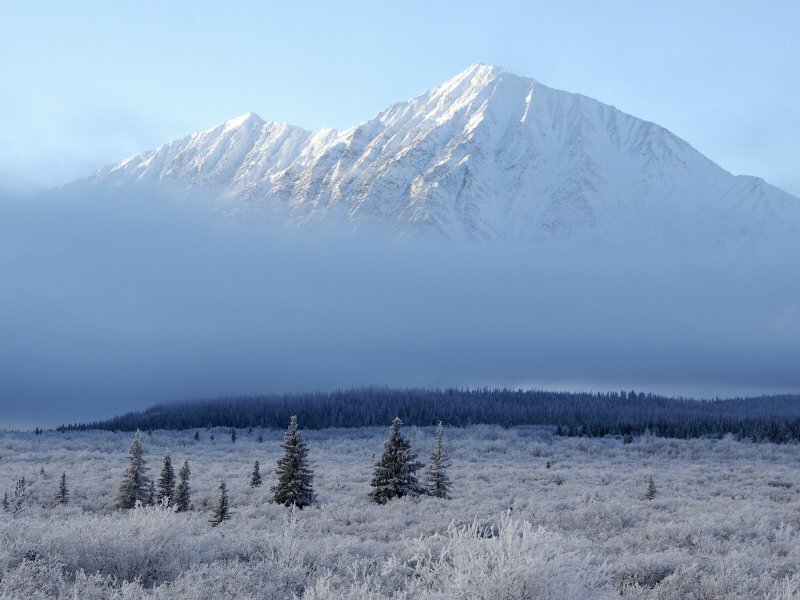 Did you know that the Yukon is home to Canada's tallest mountain, Mount Logan (5959 meters), and the Kluane Icefields are the largest non polar ice fields in the world? 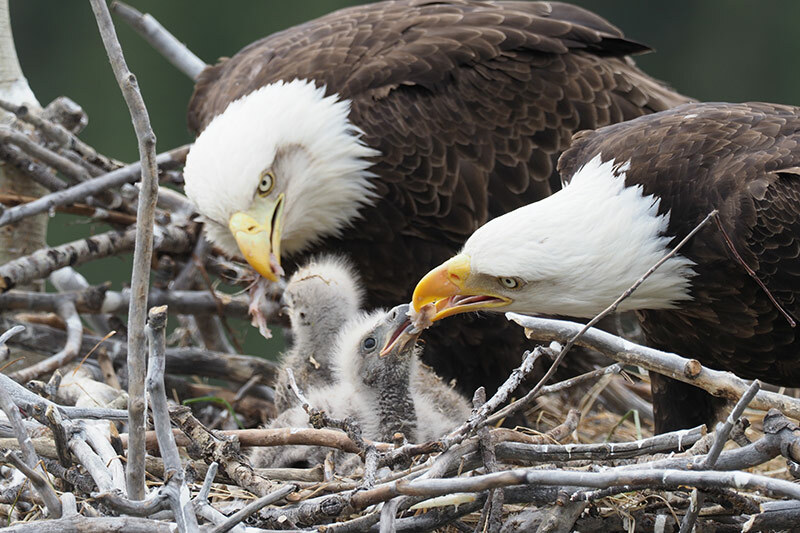 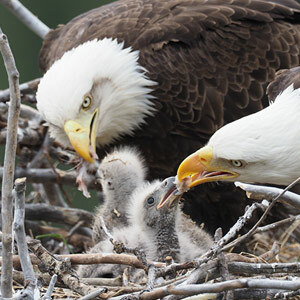 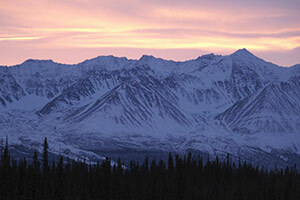 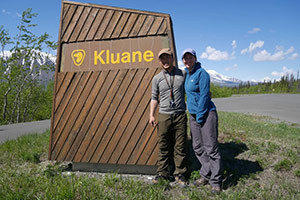 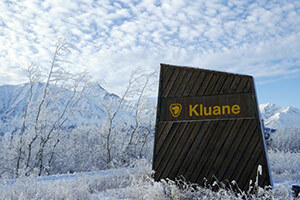 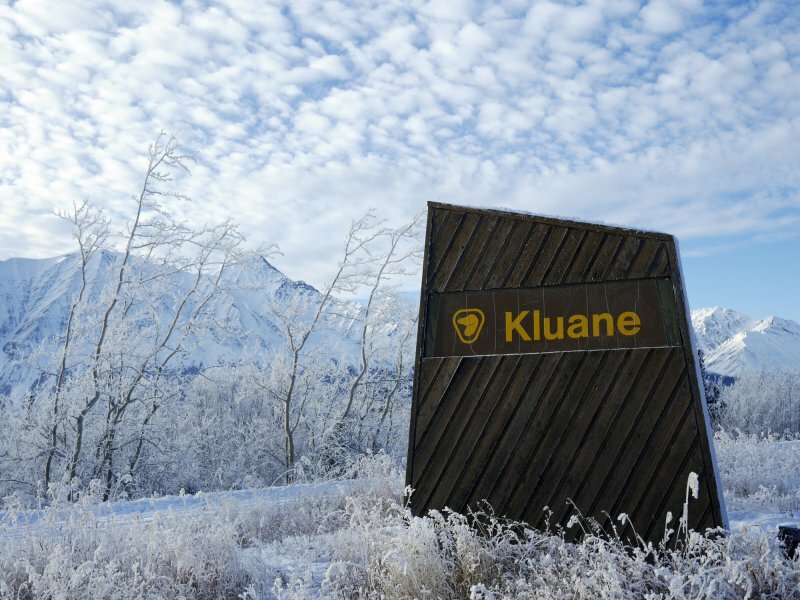 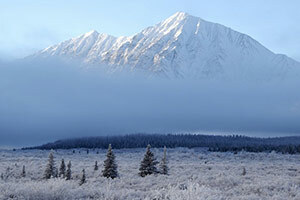 Both of these wonders are located in the World Heritage site of Kluane National Park and Reserve. 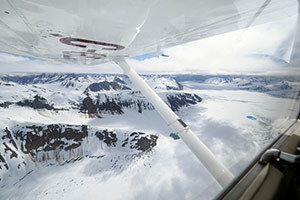 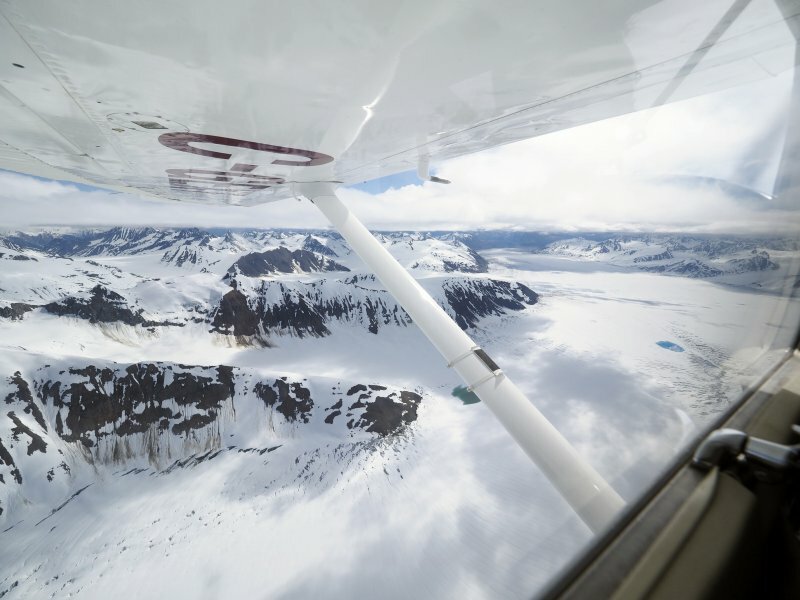 On a clear and calm day, you can catch a charter flight to view not only the park, but get a chance to see monumental Mount Logan and these impressive vast ice fields. 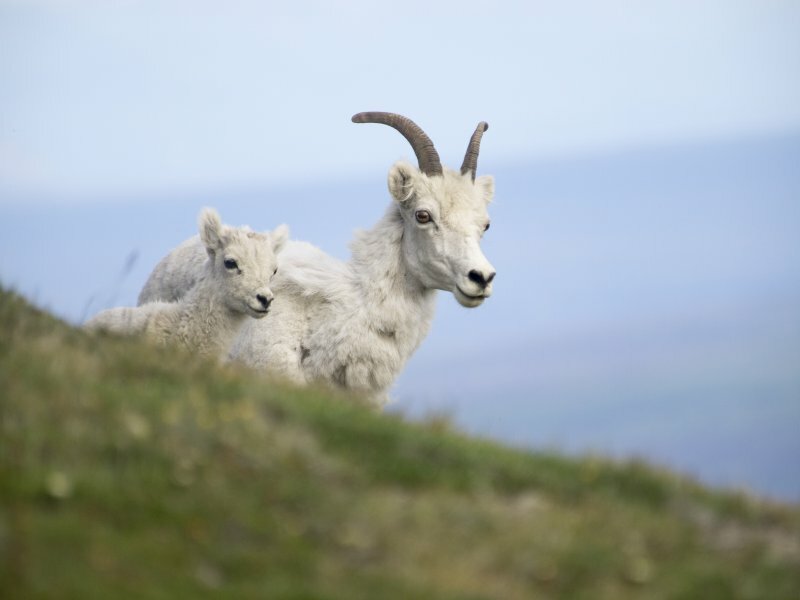 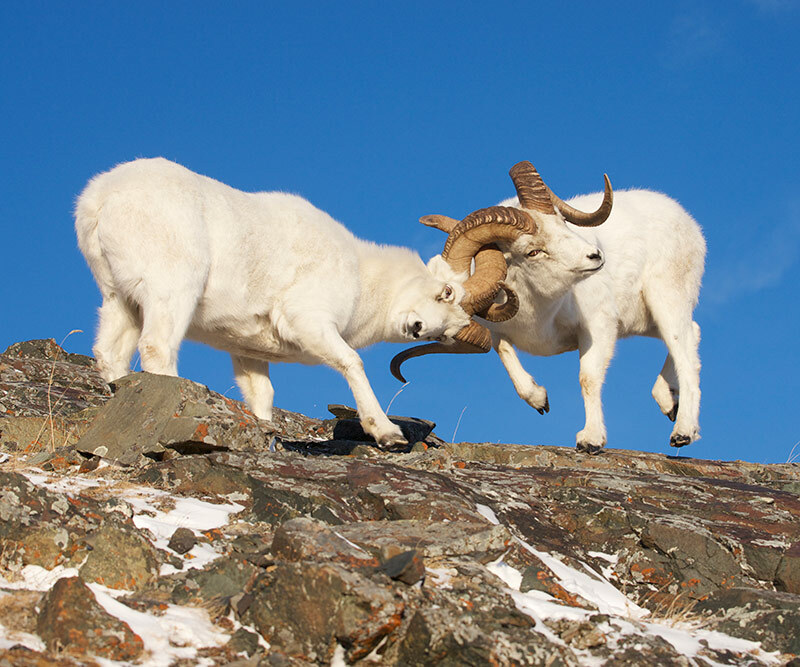 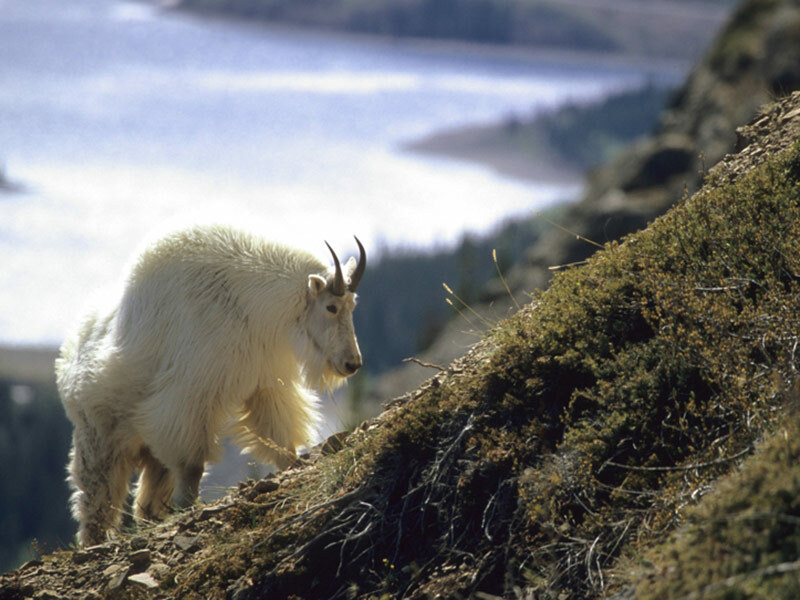 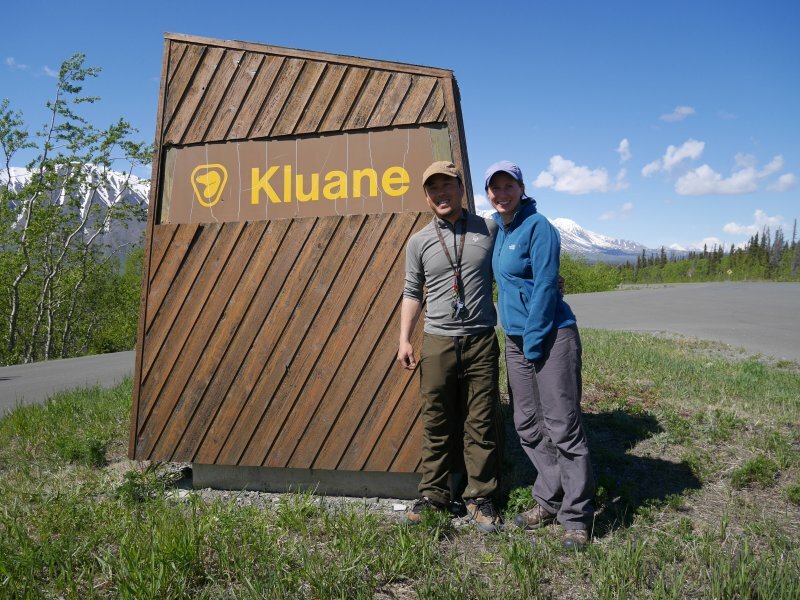 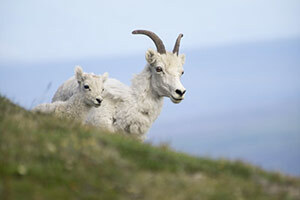 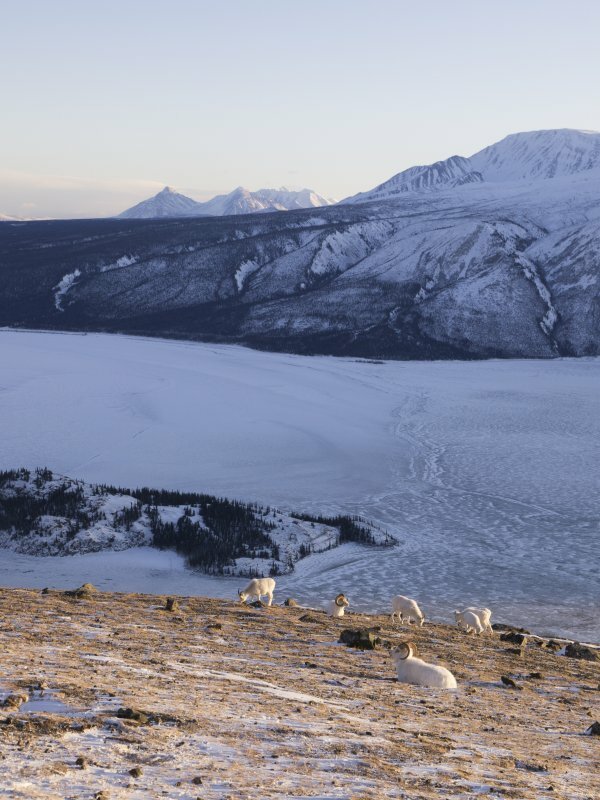 If you prefer to stay on the ground, you can travel by car to Kluane Lake (the largest lake in the Yukon), and/or view Dall sheep on Sheep Mountain as Kluane has some of the highest concentration of these majestic animals in the world. 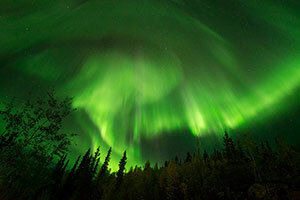 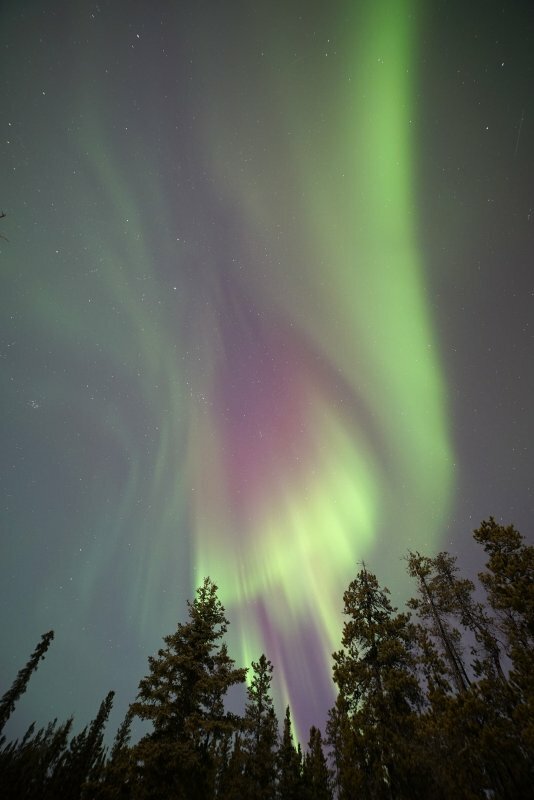 This natural wonder can be seen when the night sky is dark and the atmospheric conditions are just right (see our page on the Aurora Borealis for more information). 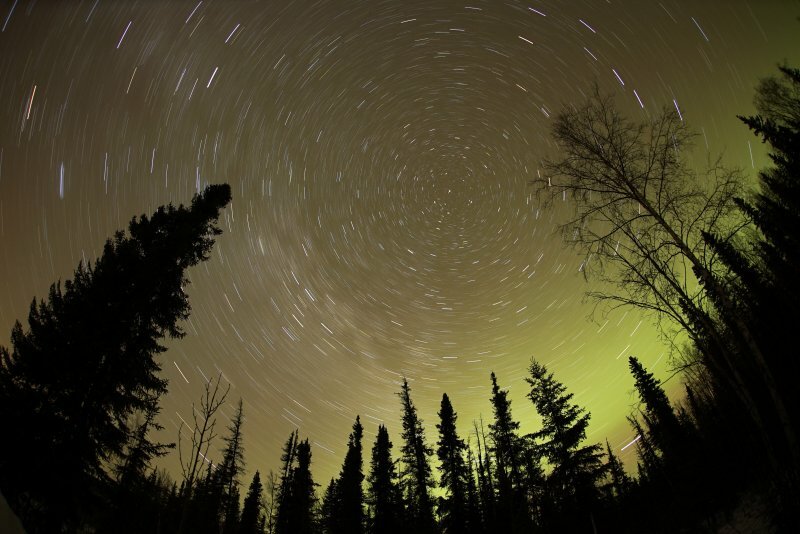 The night sky is dark in Whitehorse and the rest of the Yukon in Spring, Fall and Winter. 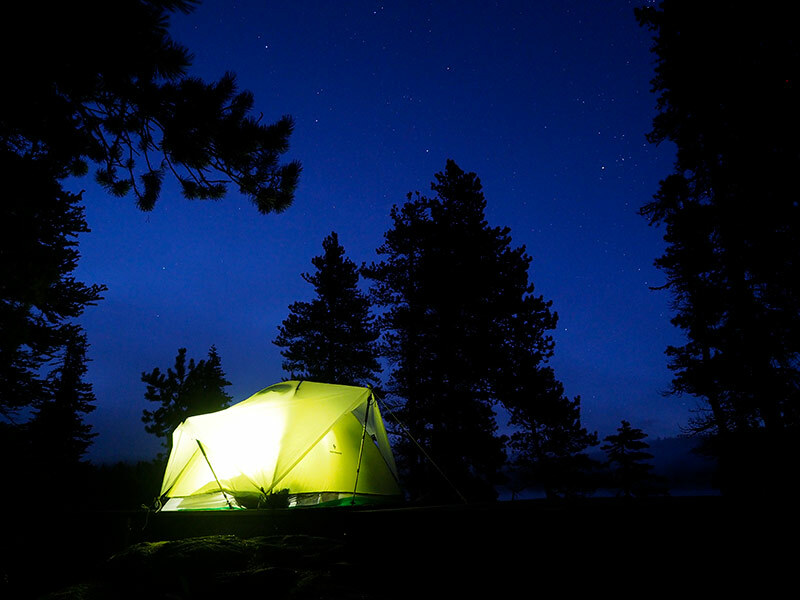 Enjoy watching the lights from a hot tub while staying at a cozy lodge, or if you prefer, as they dance above your tent at one of the territorial campgrounds. 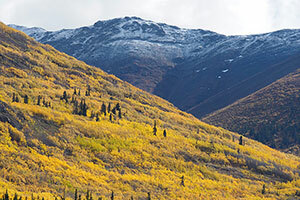 Winter and early Spring (December to late March): This is the time when there is snow on the ground. 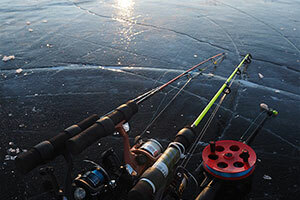 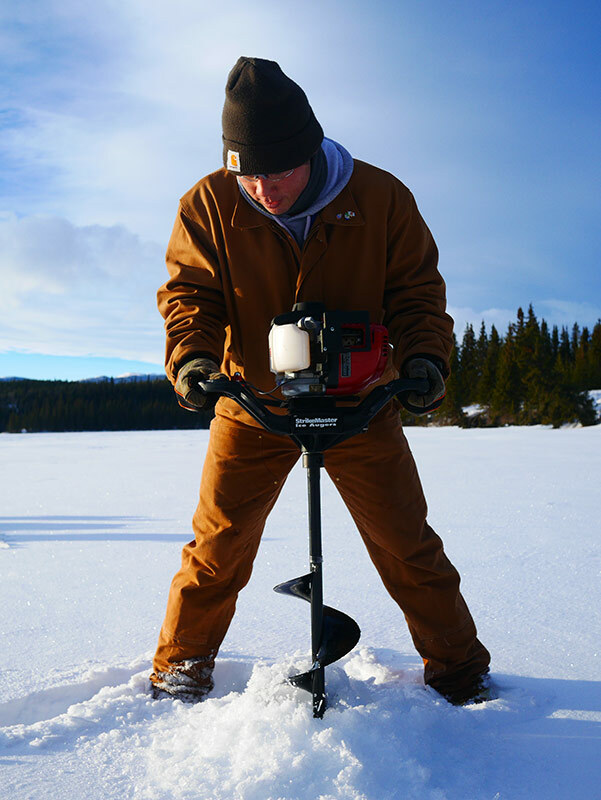 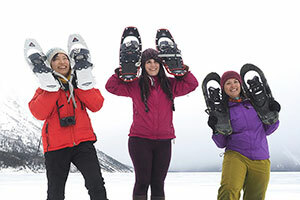 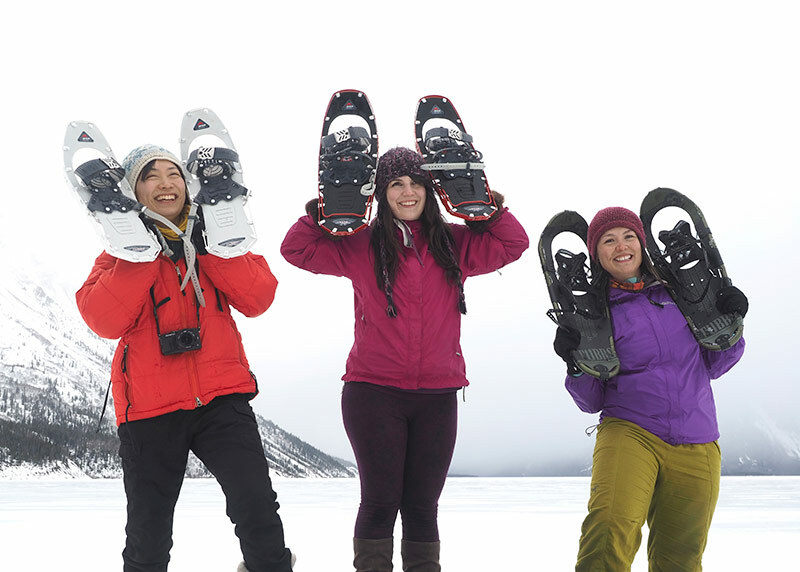 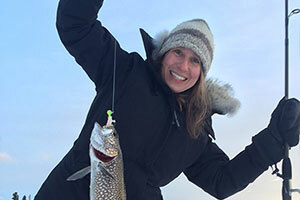 It's a great opportunity to do winter activities such as ice fishing, snow shoeing, dogsledding, skiing, and snowmobiling. 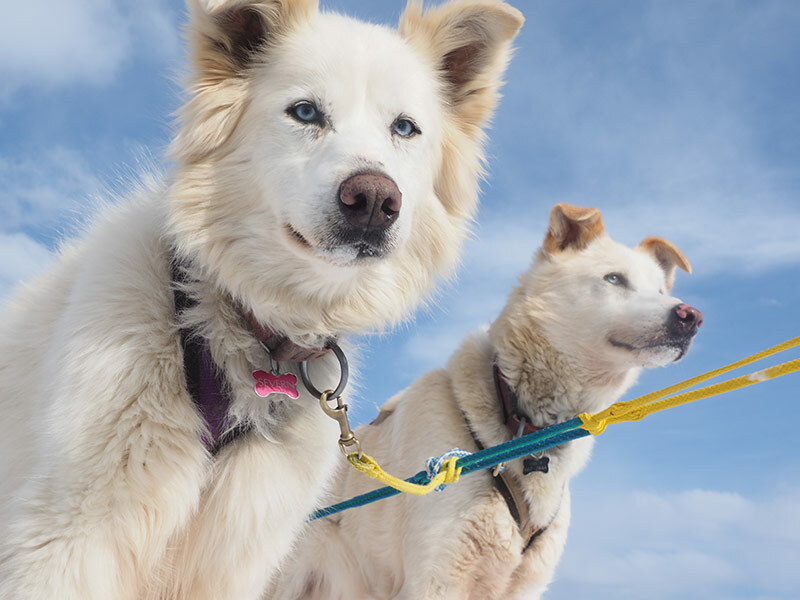 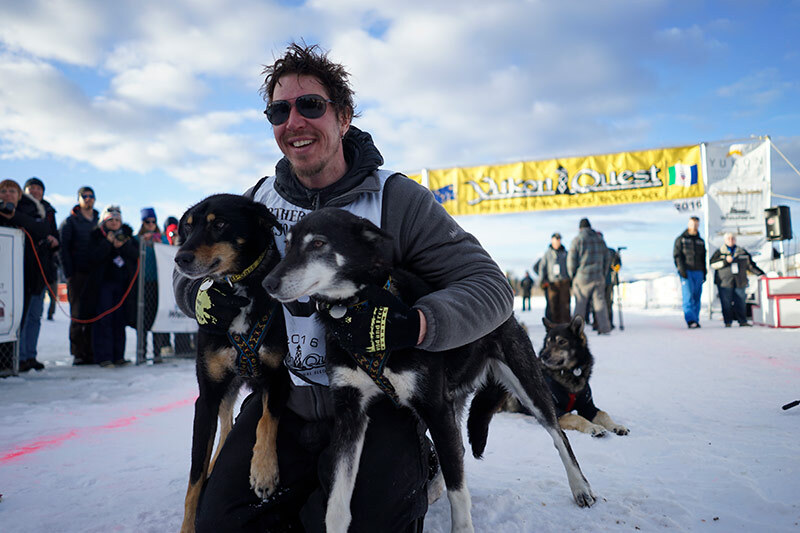 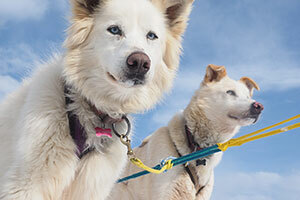 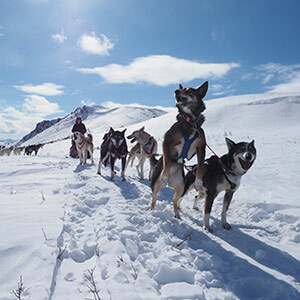 February includes special events like the Yukon Quest International Dogsledding Race and the Sourdough Rendezvous Festival. 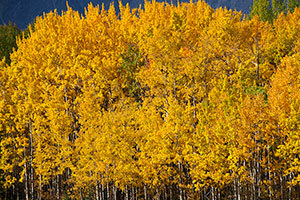 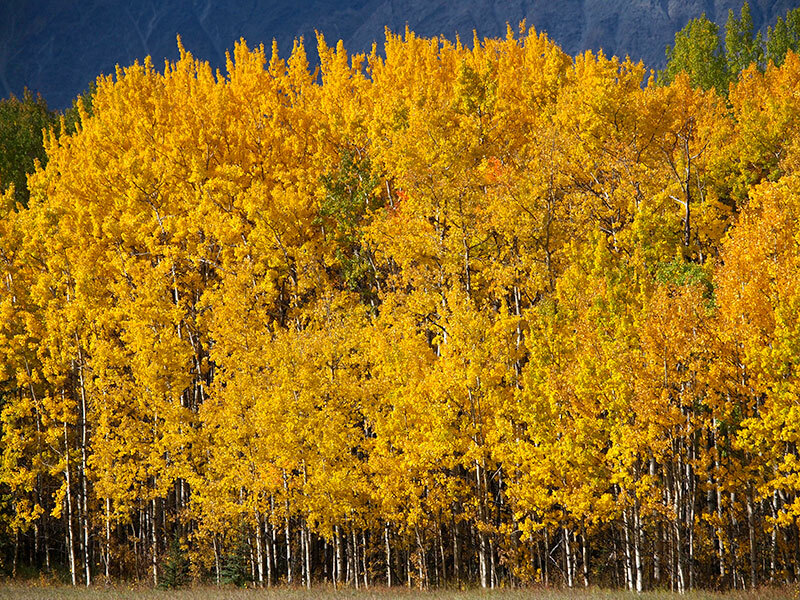 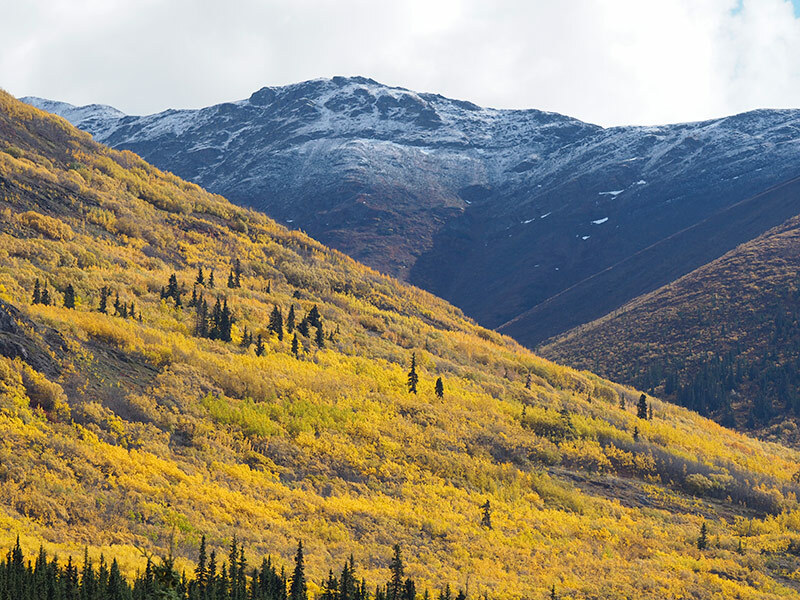 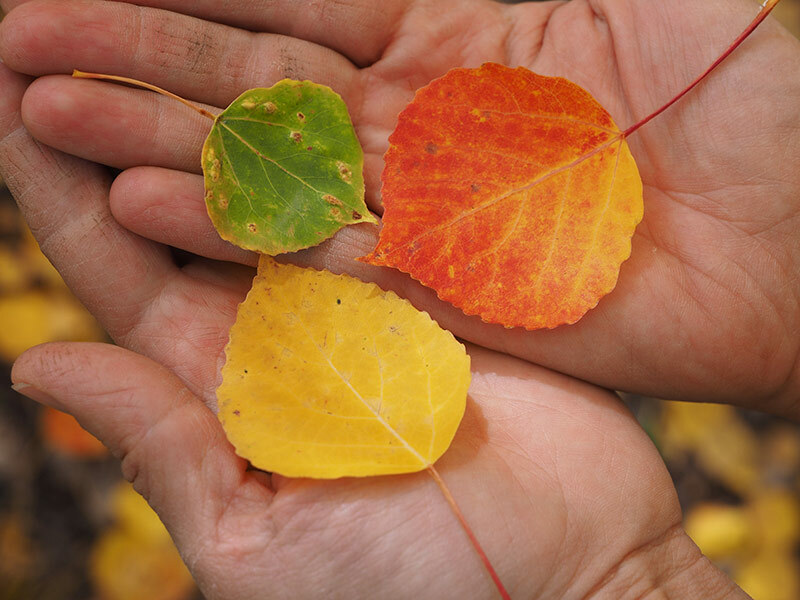 Fall (End of August until third week of September): A short season when you can view a Yukon that is lit up with autumn colours. 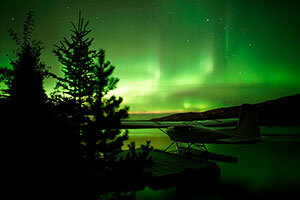 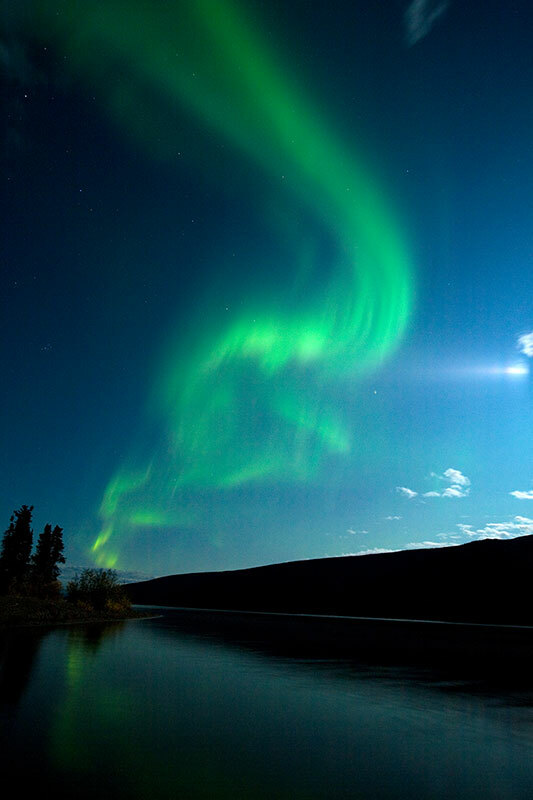 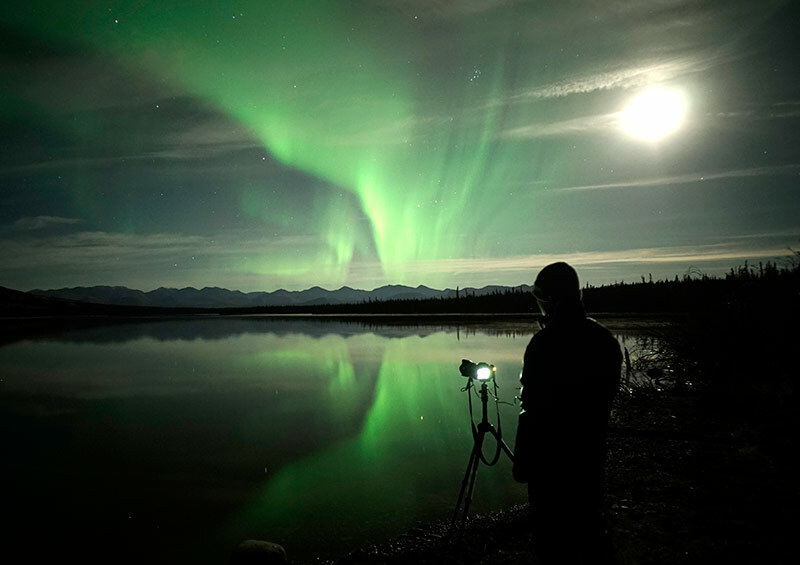 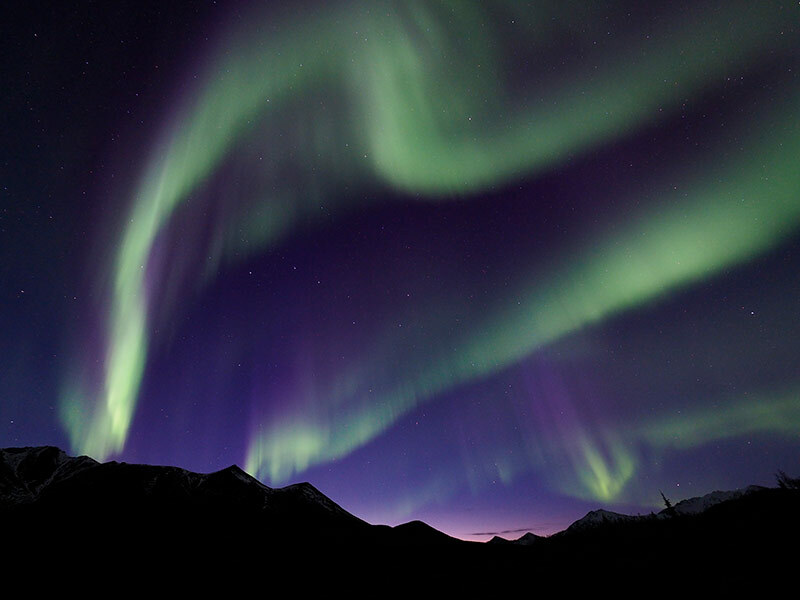 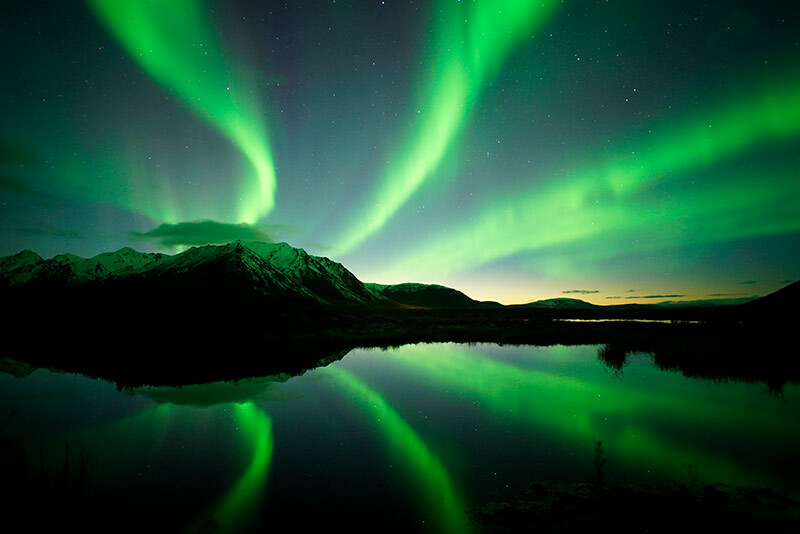 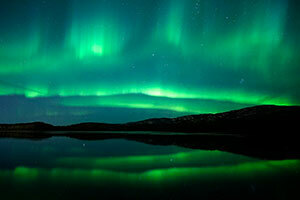 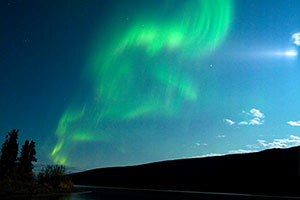 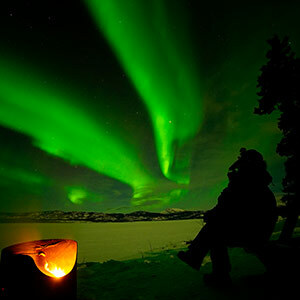 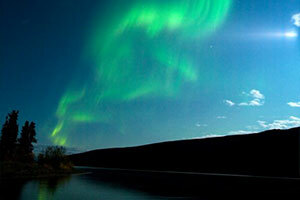 At night time, the aurora borealis reflects on open waters so that you get a mirror image and see double the lights! Should you travel into the interior of the territory, you can view and or photograph the tundra - vast tracks of land in crimson and gold. In June and July, it seems as though the sun never sleeps! 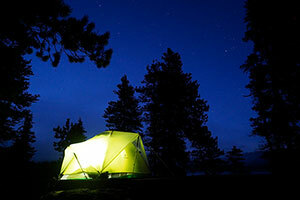 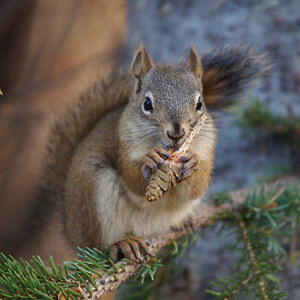 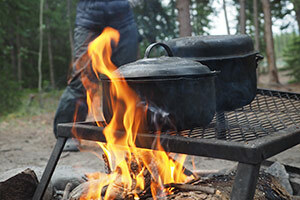 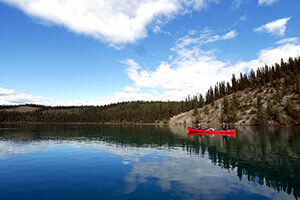 This ample daylight allows for many opportunities to hike, mountain bike, canoe, horseback ride, fish, kayak, and camp. 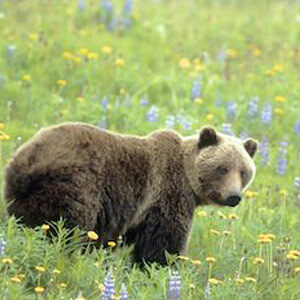 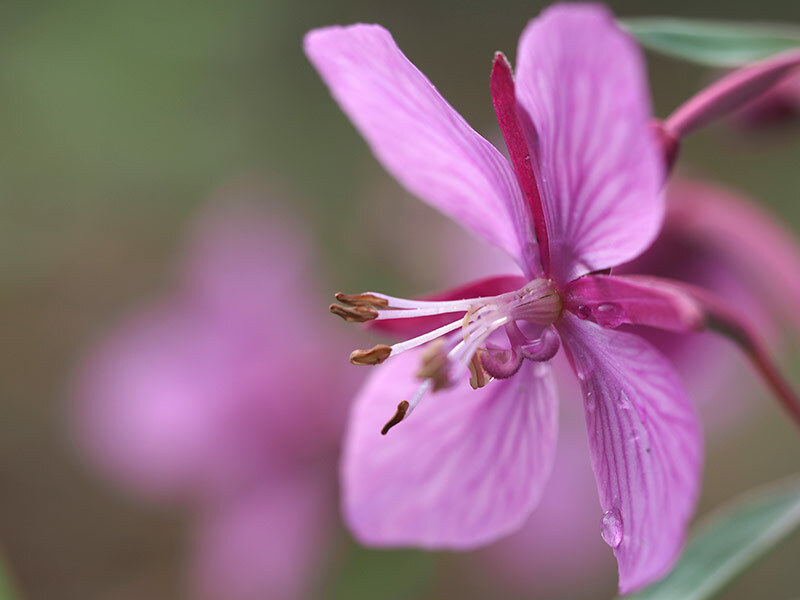 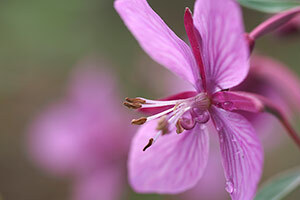 Wildflowers are plentiful. 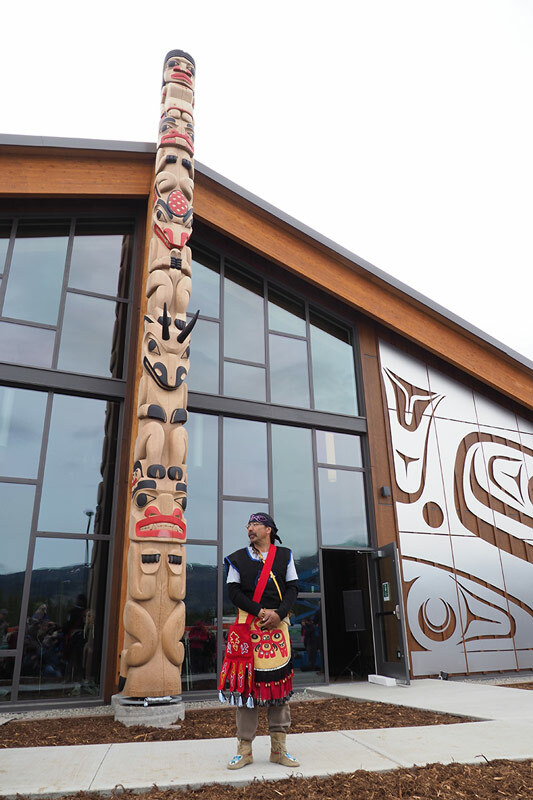 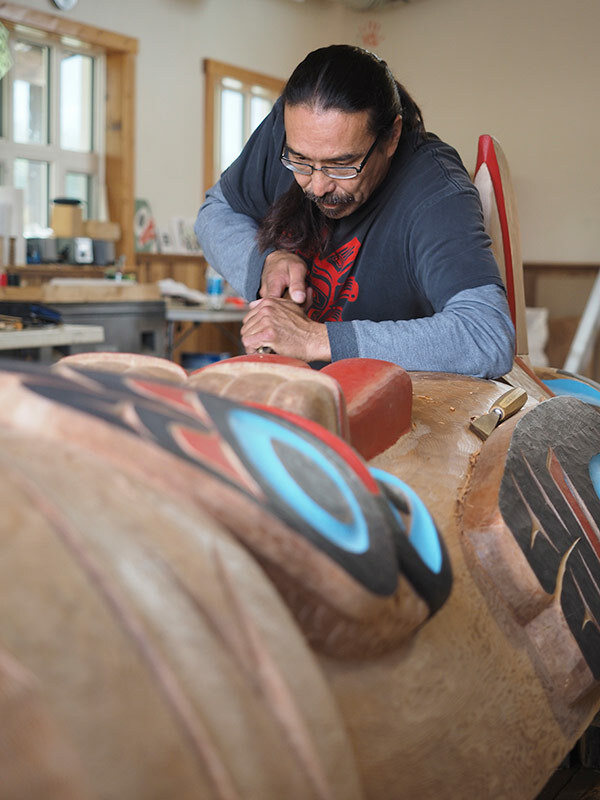 There are music festivals as well as First Nation cultural events including the Hà Kus Tee Celebration in Teslin and the Adaka Festival in Whitehorse. 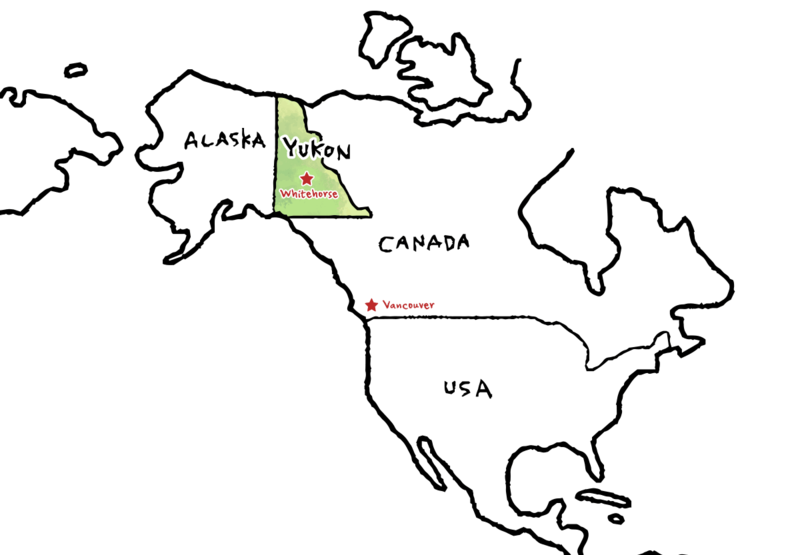 As mentioned, moose overpopulate people in the Yukon! 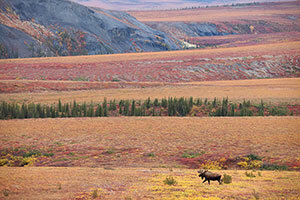 No kidding considering there are an estimated 70,000 moose and only 36,000 people here. 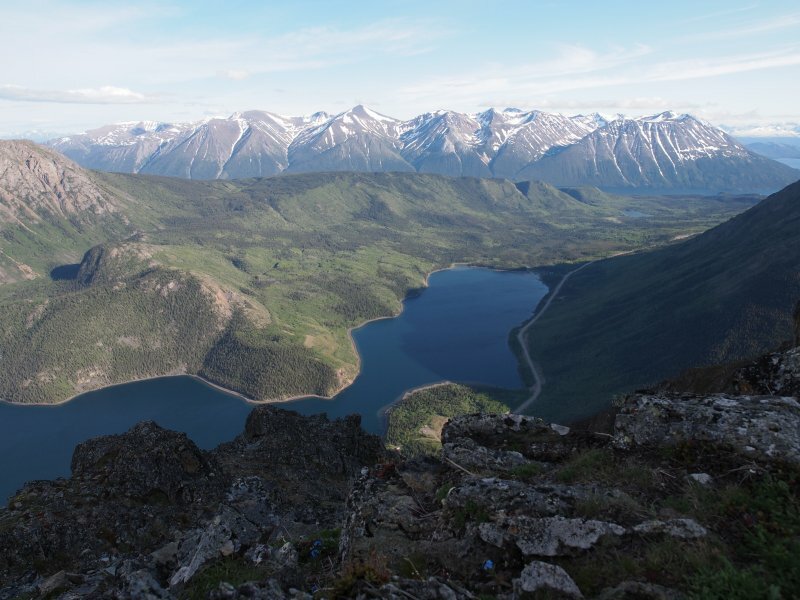 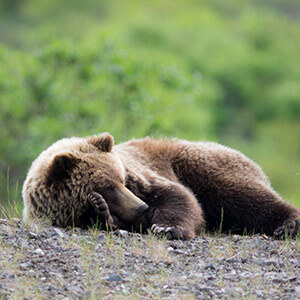 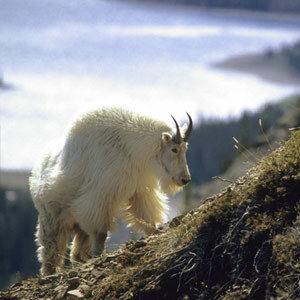 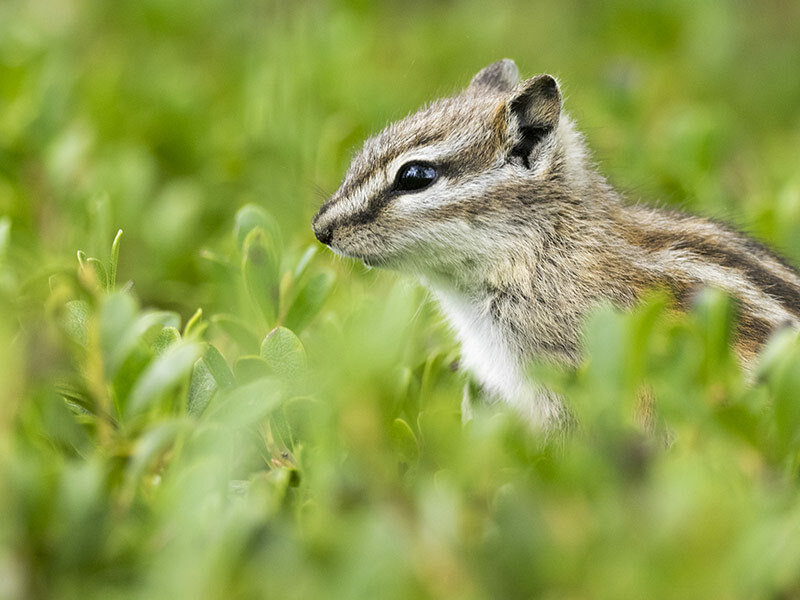 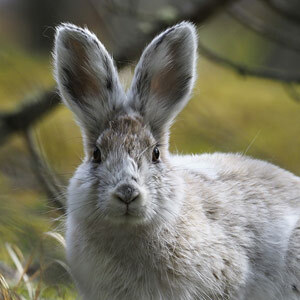 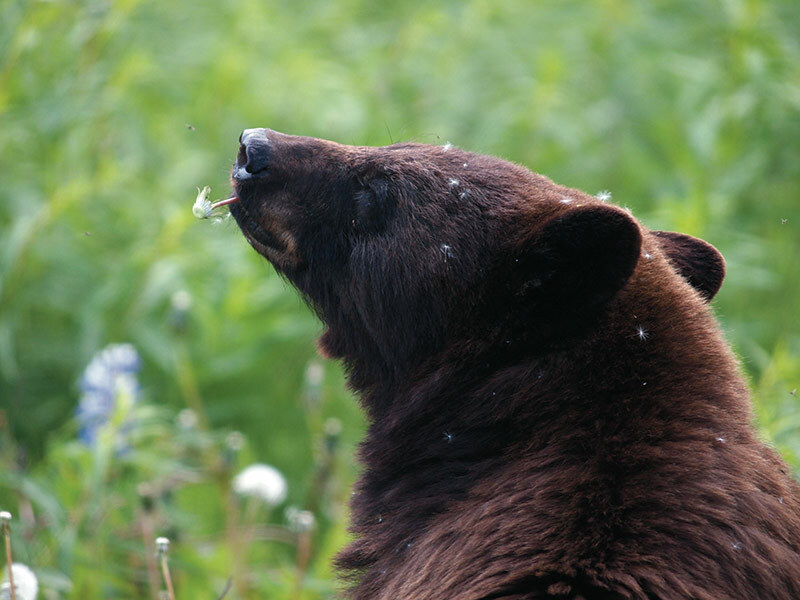 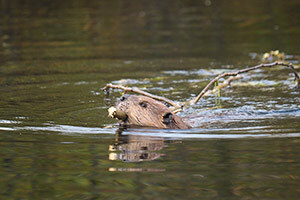 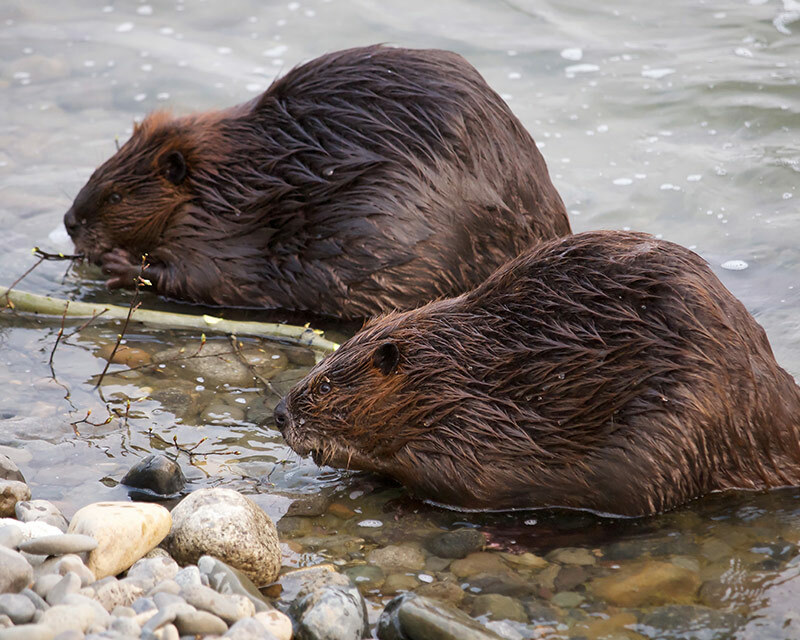 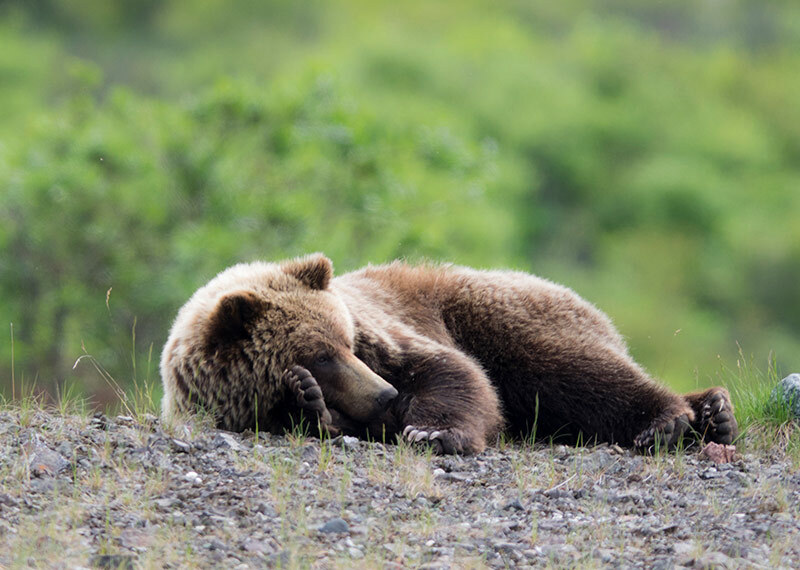 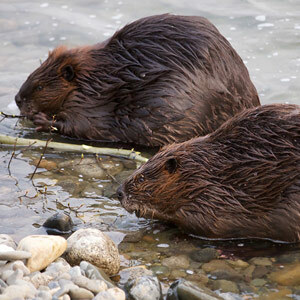 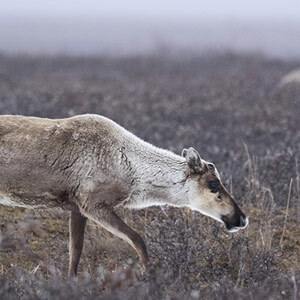 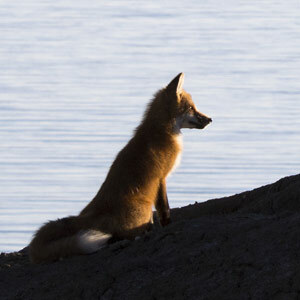 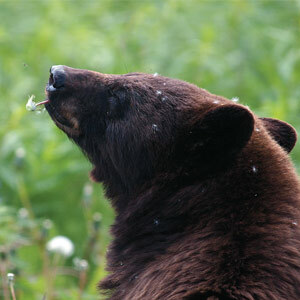 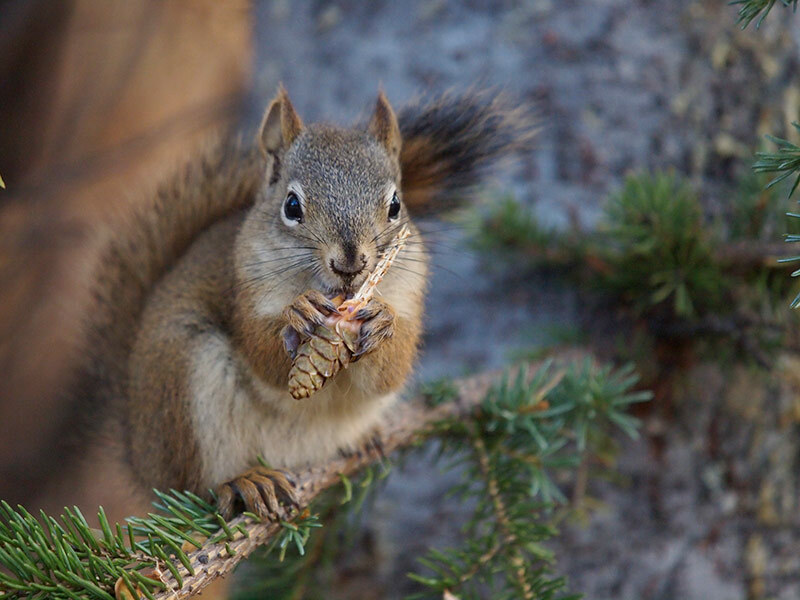 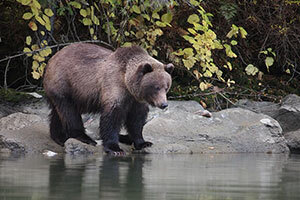 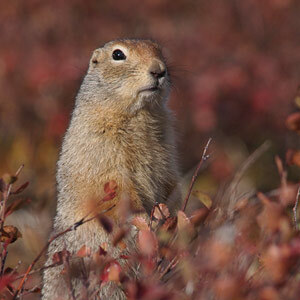 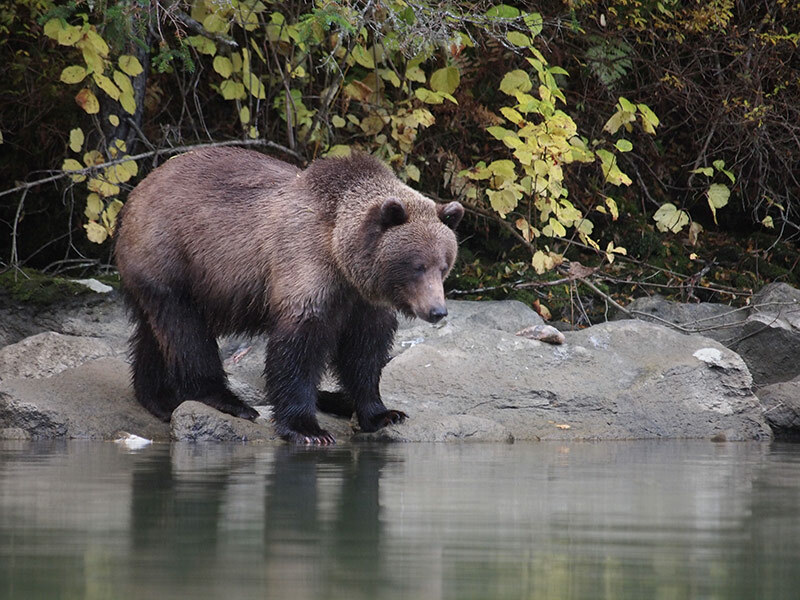 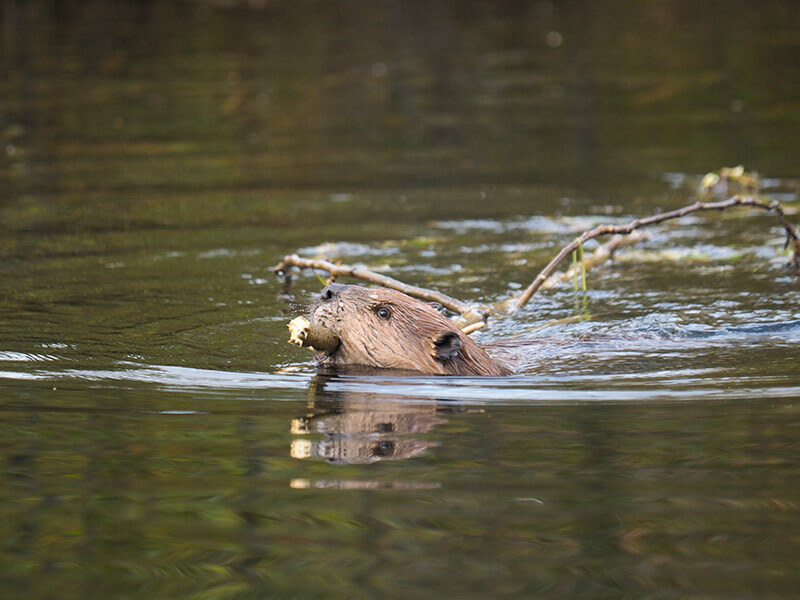 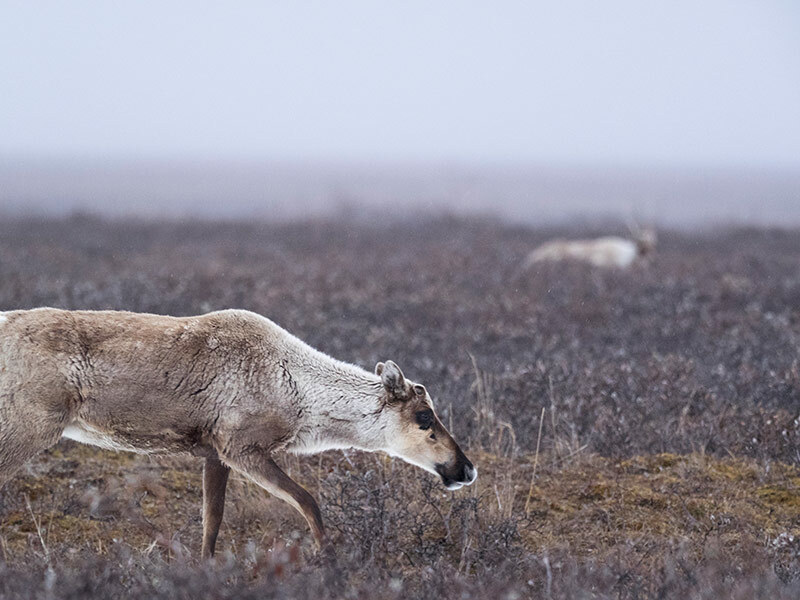 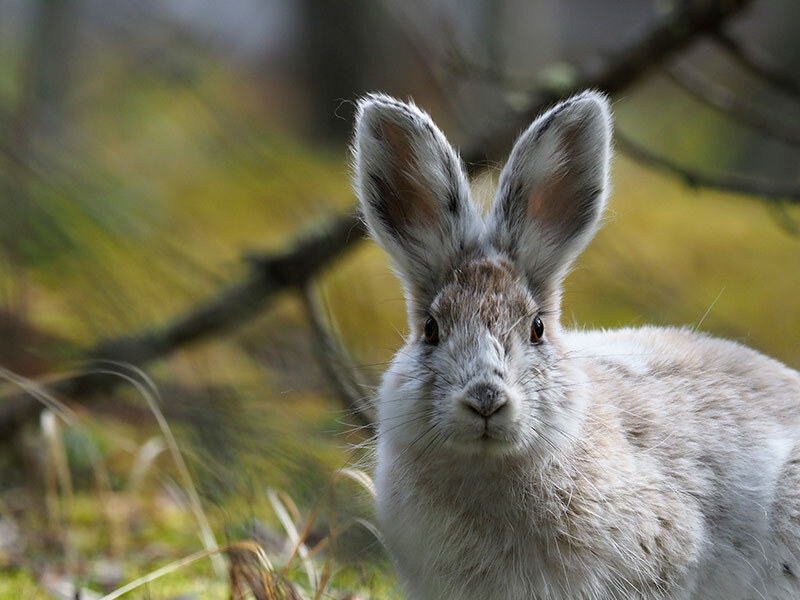 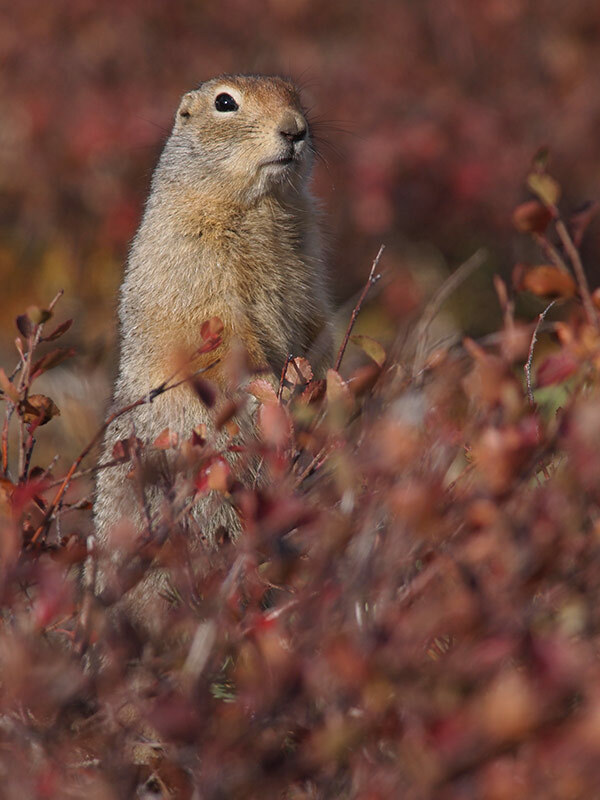 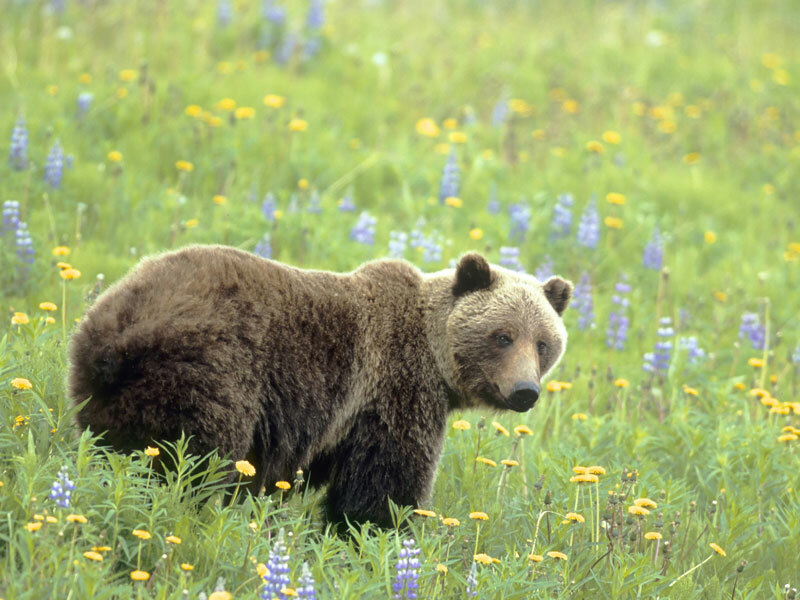 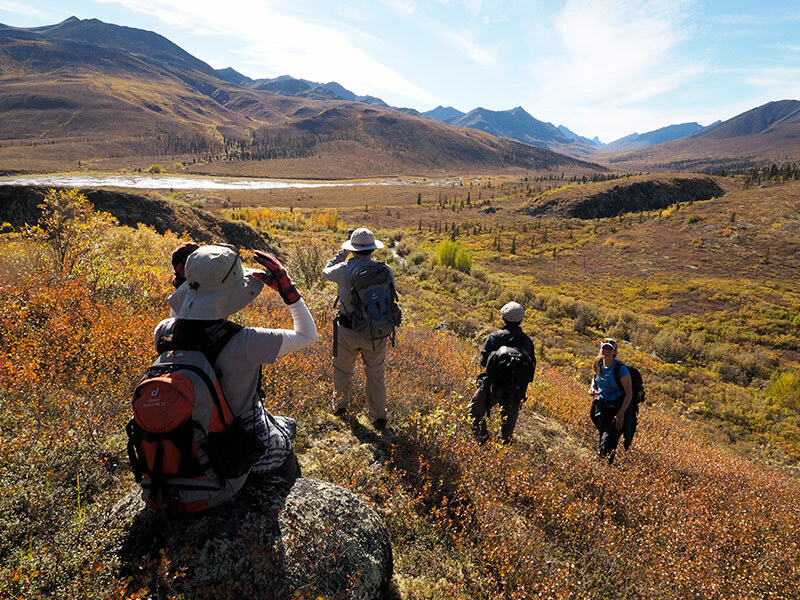 The Yukon Wildlife Preserve features moose and 10 other species of northern mammals (Dall sheep, caribou, red fox...) These and a few others you may see in their natural environments on your wilderness travels in this wild and wonderful place. 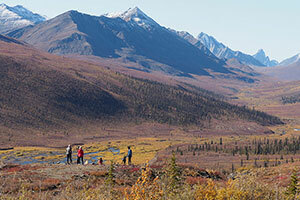 The Dempster Highway is a 735 kilometre well maintained gravel and crushed stone road that is the only Canadian Highway that crosses the Arctic Circle! 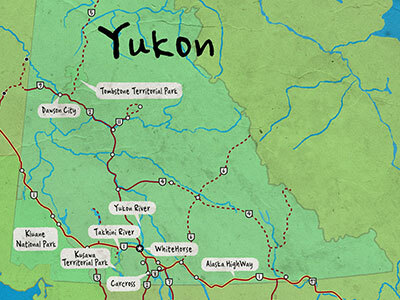 As its start is close to Dawson City, a short detour to what was once the capital city of the Yukon is a must. 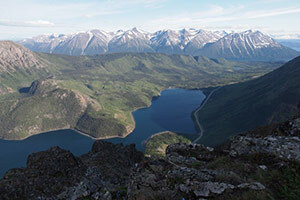 You can imagine Dawson as the bustling gold rush town of 1898 when you stop at Diamond Tooth Gerties where you can gamble and watch can can gals kick and twirl. 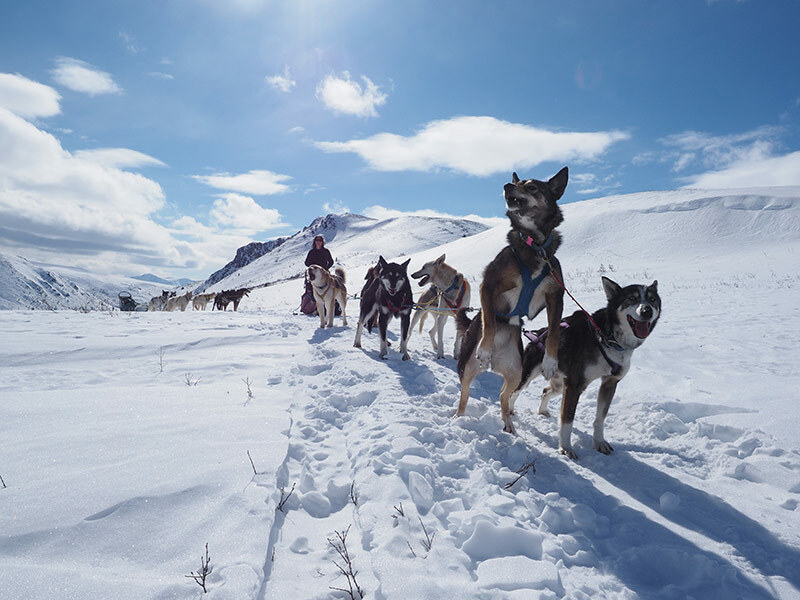 Take a stroll down the wooden walkways to keep your feet clean from the unpaved roads-just like was done in days of old. 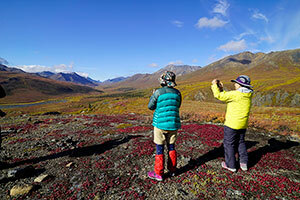 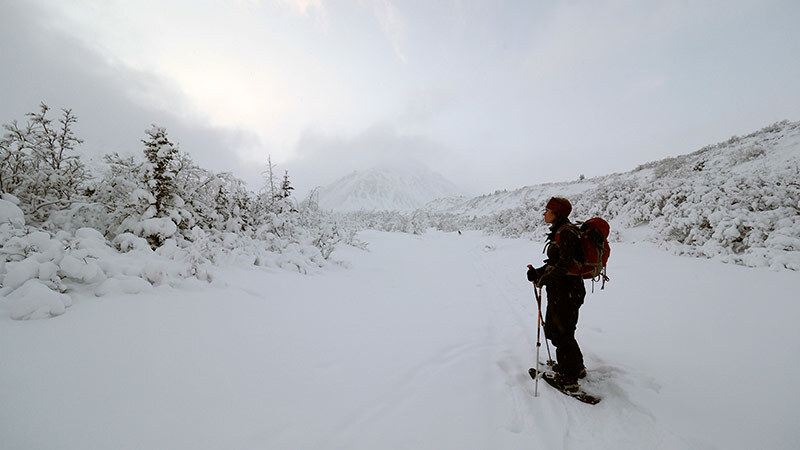 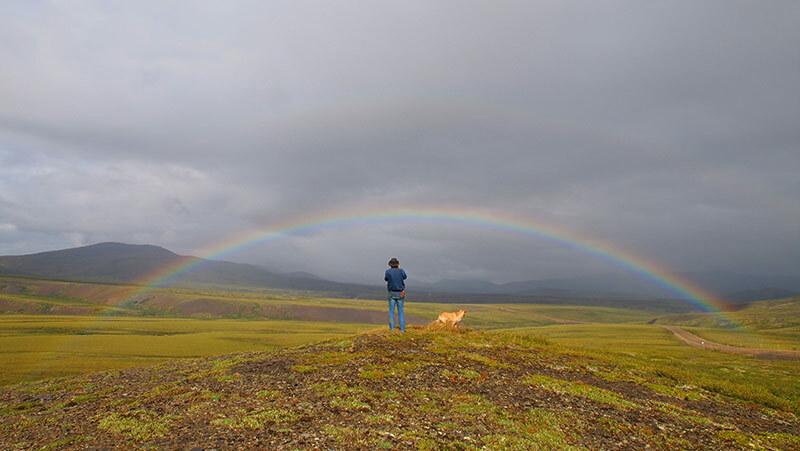 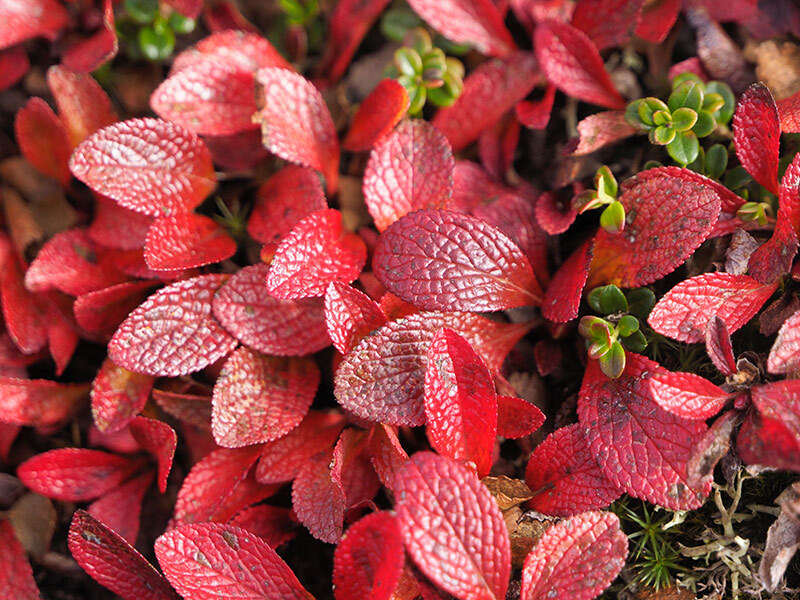 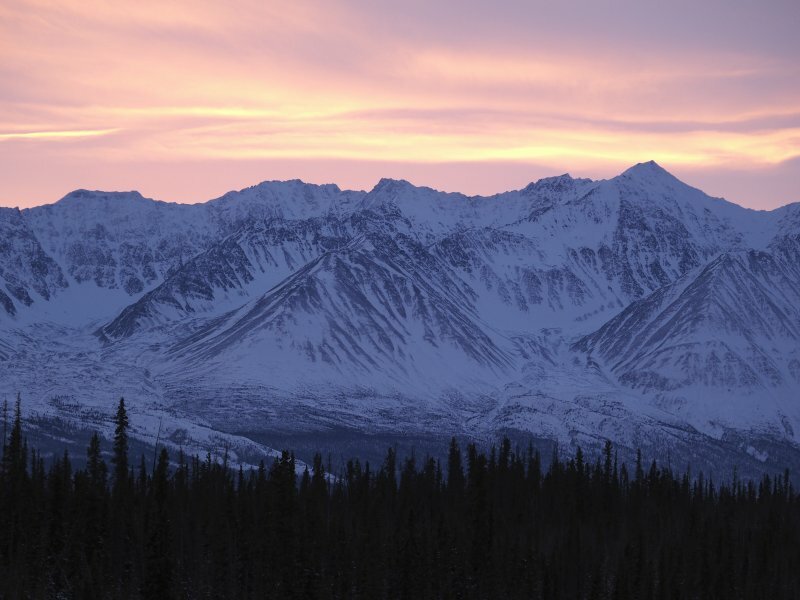 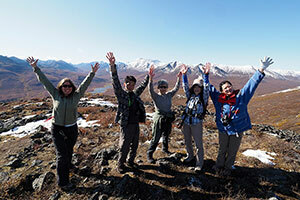 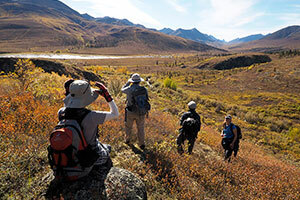 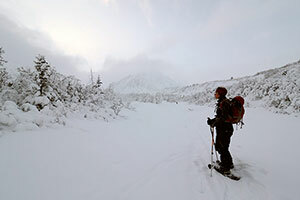 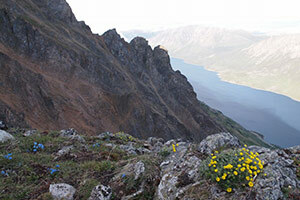 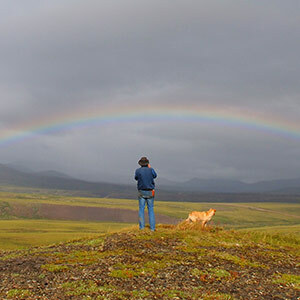 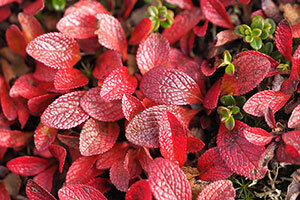 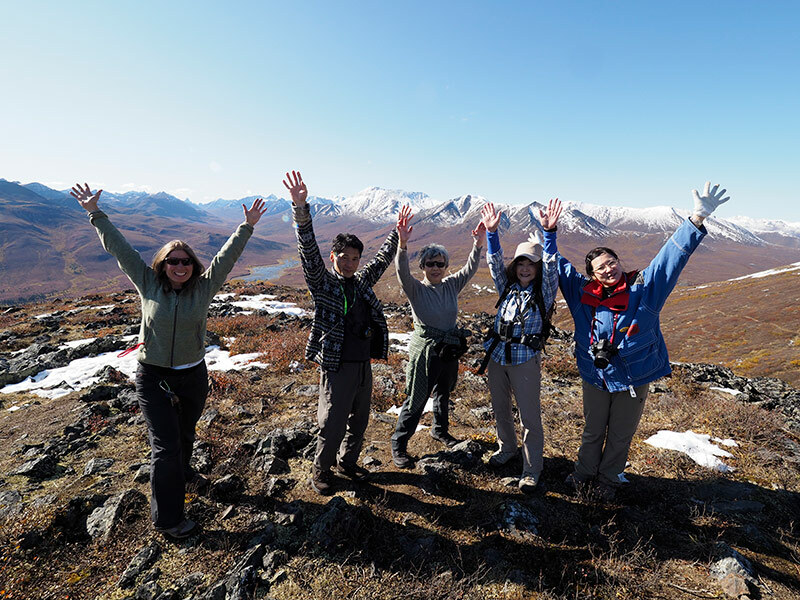 Once on the Dempster Highway be ready for a wilderness route that covers remote regions of the Yukon including the Ogilvie and Richardson Mountains, Eagle Plains and the Mackenzie Delta. 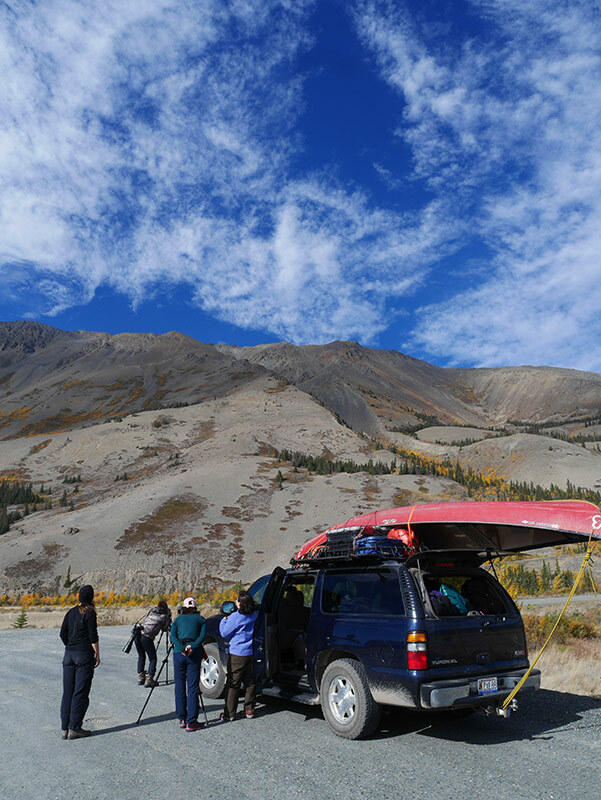 Don't forget a few spare tires and extra fuel for this adventure on wheels! 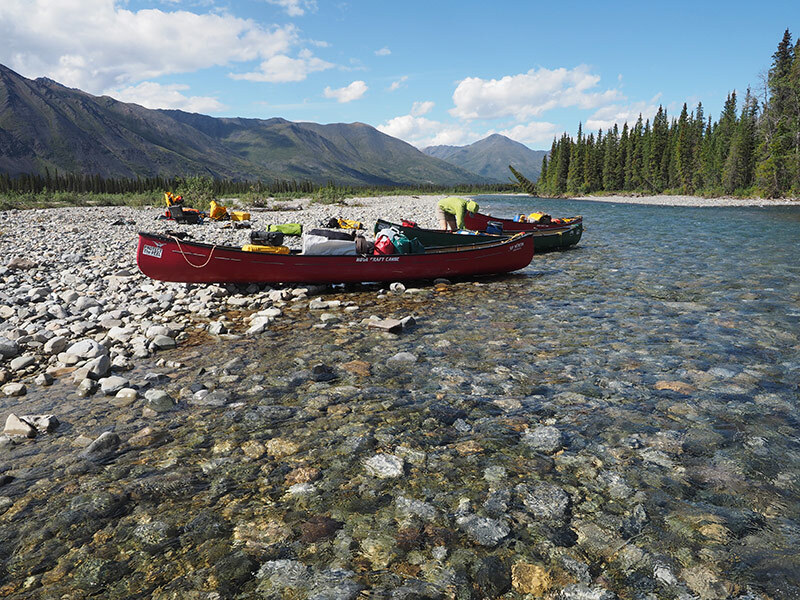 You may know this river as the waterway to the Klondike Goldfields of 1898. 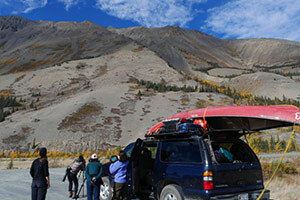 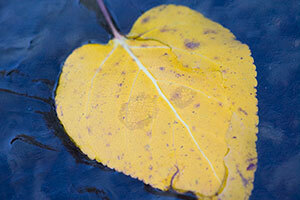 Only 10 minutes drive from the city center of Whitehorse, view glacier green water swirl through Miles Canyon. 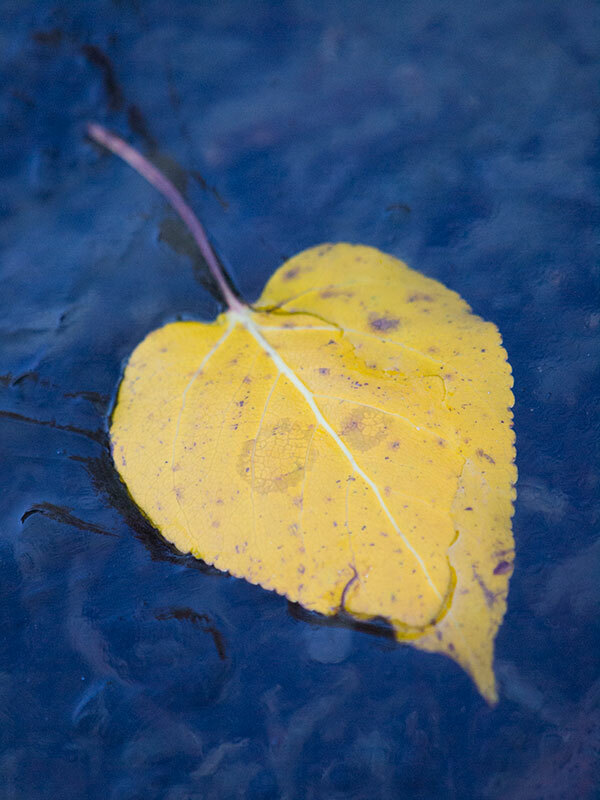 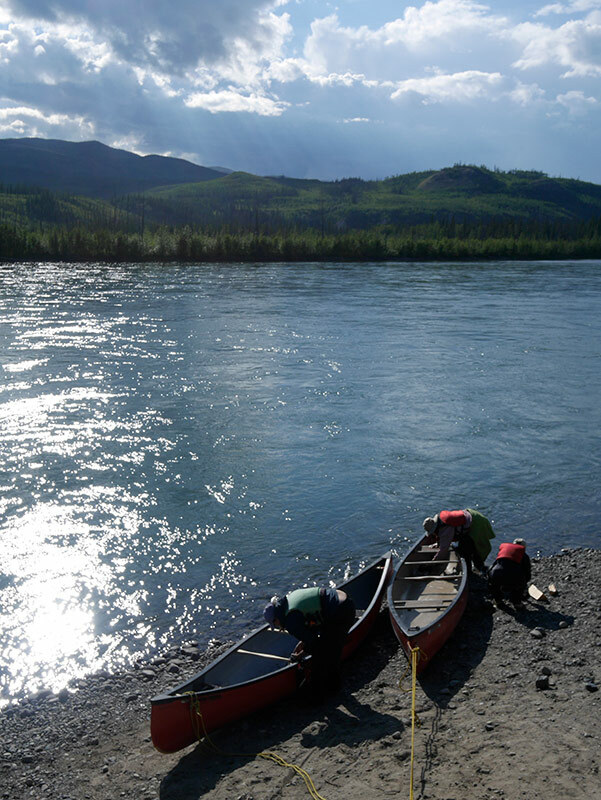 Take a walk along a path that follows the canyon walls to another historic place where First Nations peoples fished salmon for thousands of years and more recent, gold seekers made rafts and boats and waited for the river to thaw at Canyon City, before making their way to the Klondike. 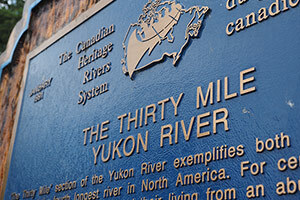 Downtown Whitehorse is situated upstream of the Yukon River and the 4.4 kilometre Yukon River Loop Trail, takes you along the riverside. 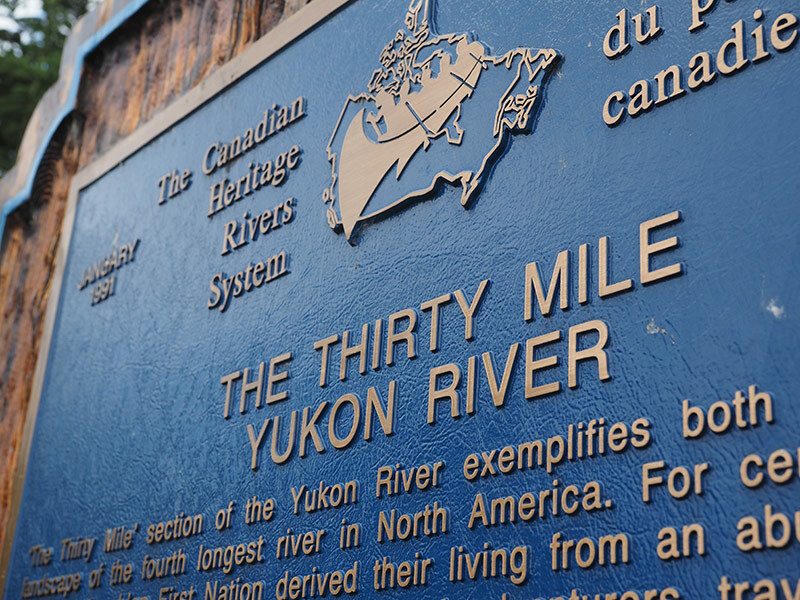 You can see the historical SS Klondike Paddlewheel Boat, and visit the Whitehorse Fishway Fish Ladder, where Chinook salmon finish their almost 3000 kilometre journey from the Bering Sea in Alaska to their spawning grounds in Yukon Rivers! 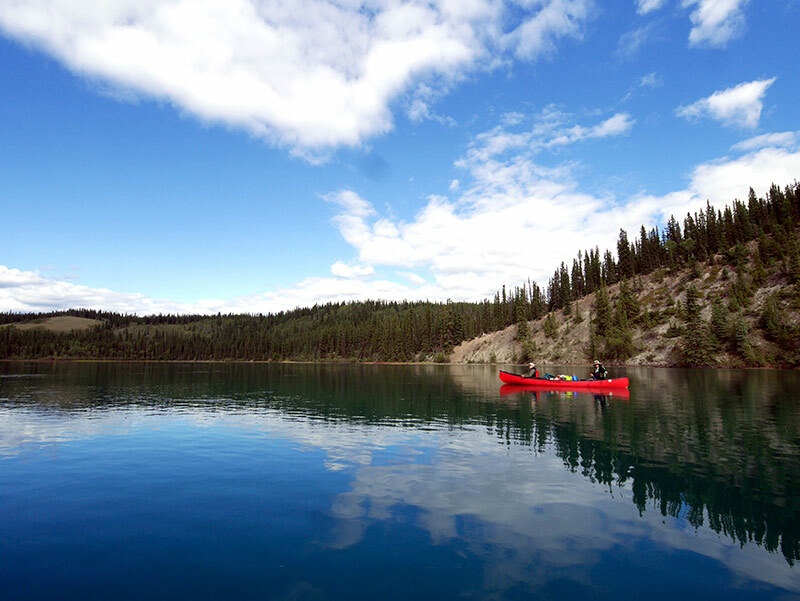 If you prefer to get on the water, June to mid-August is the best time to canoe, kayak, motorboat, or yes, even -standup paddleboard! 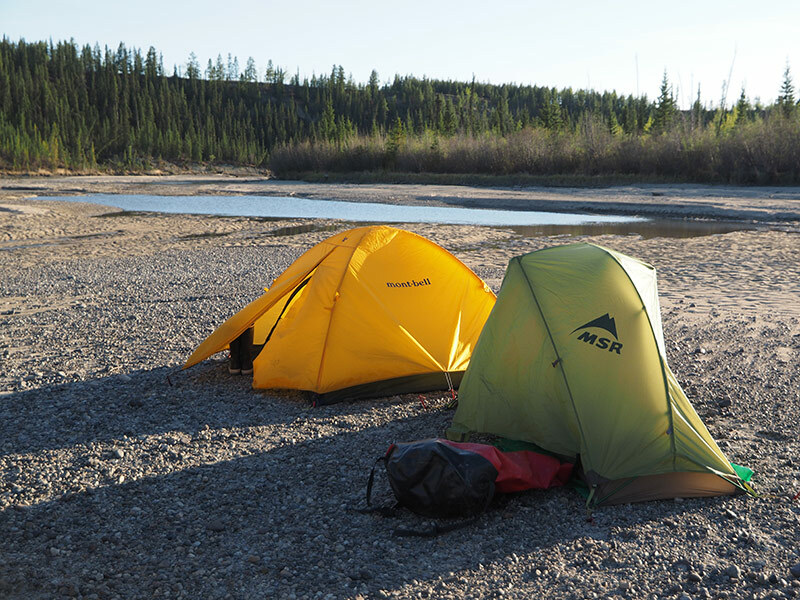 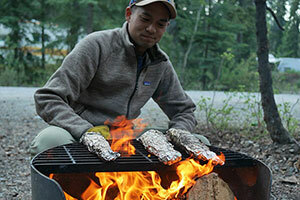 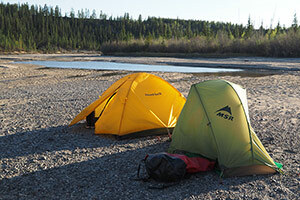 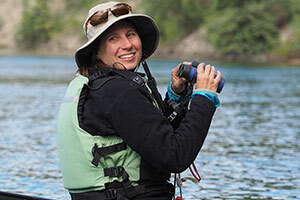 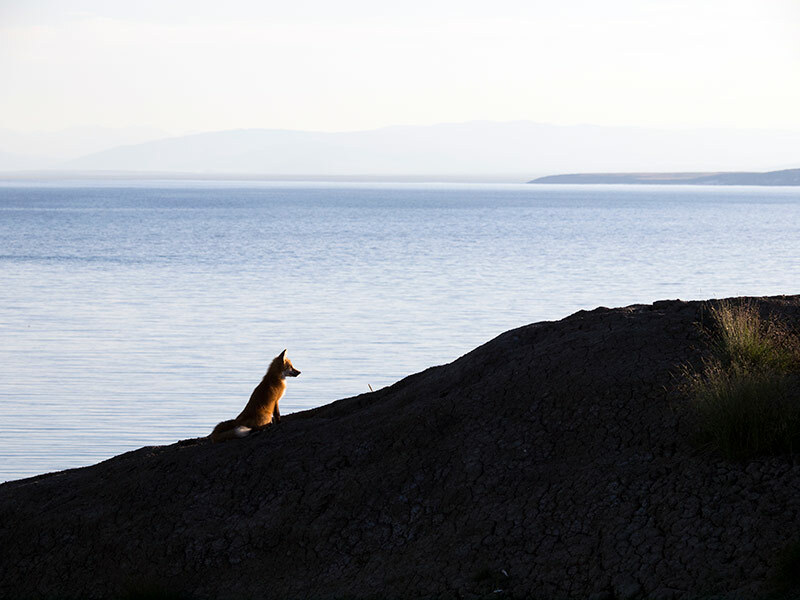 Would you believe some spend days on the Yukon River racing under the Midnight Sun? 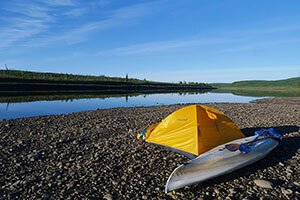 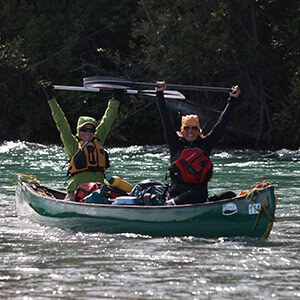 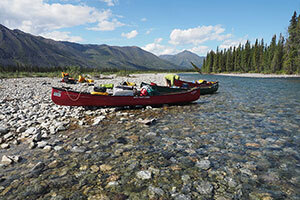 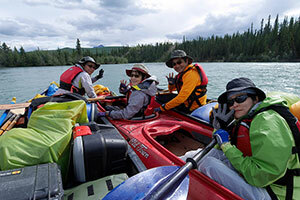 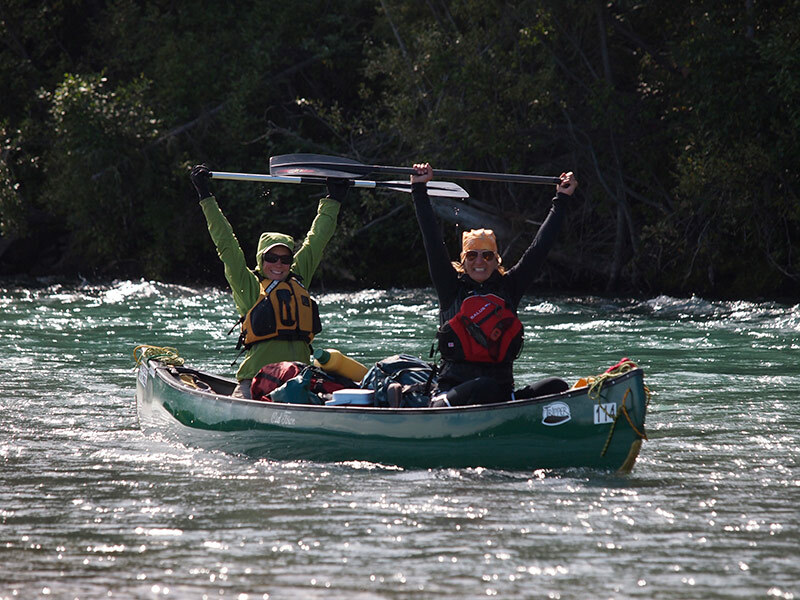 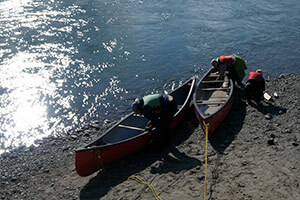 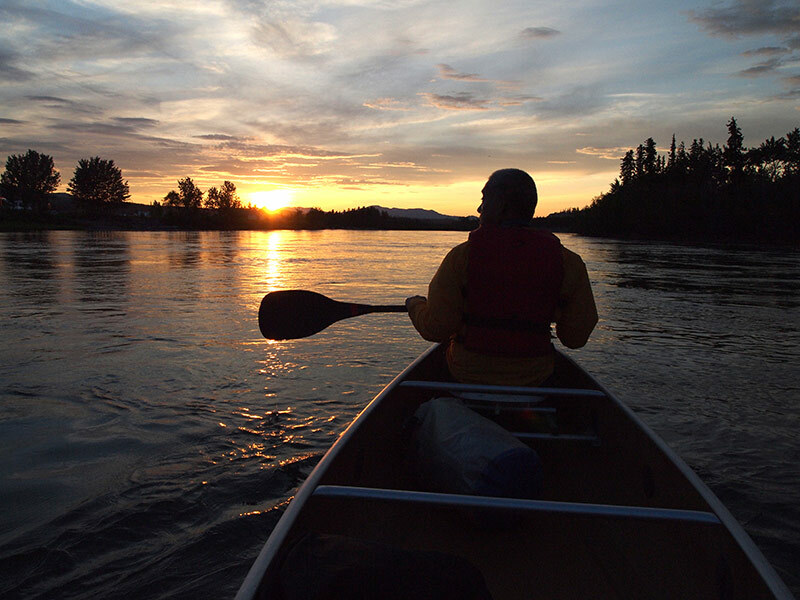 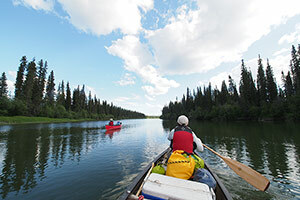 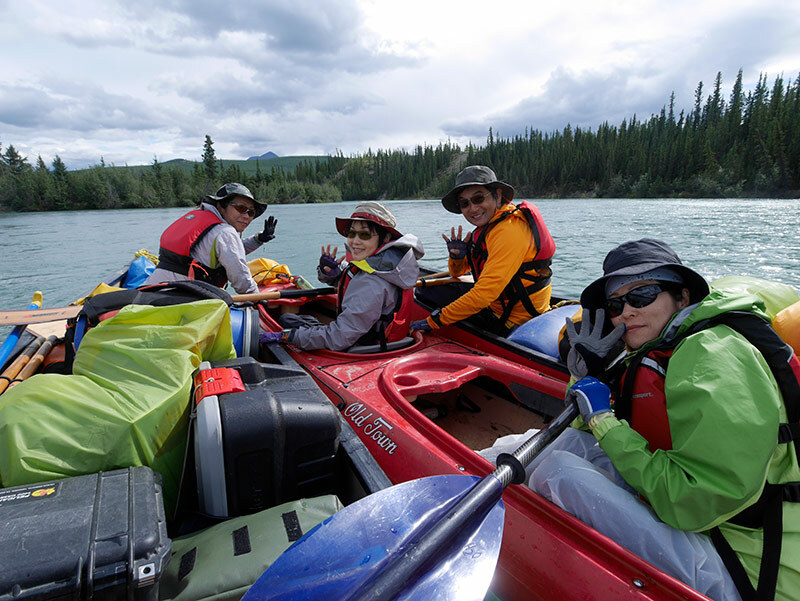 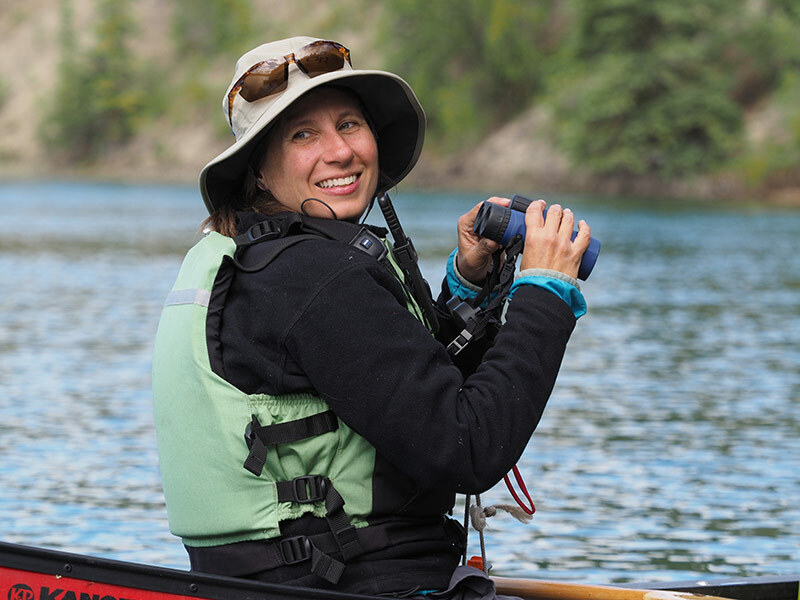 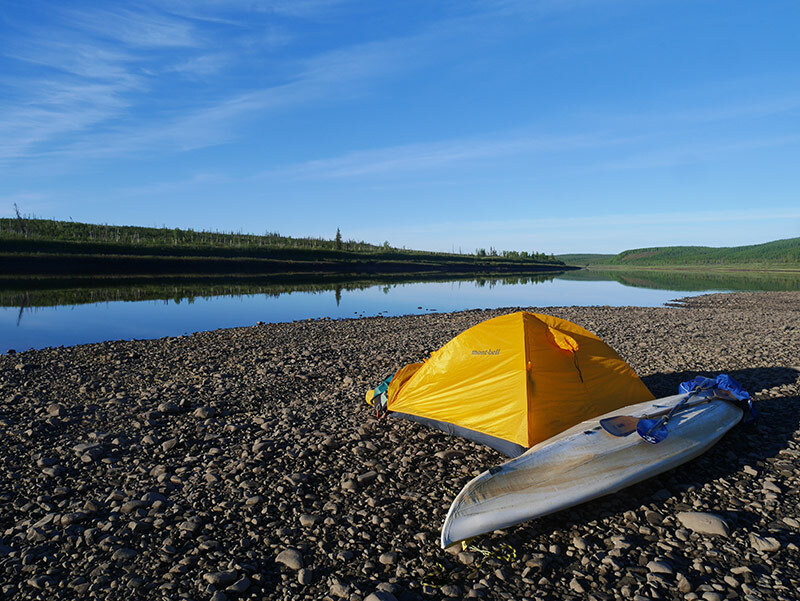 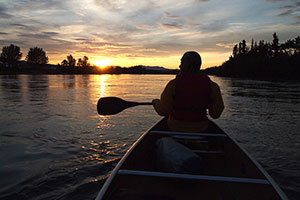 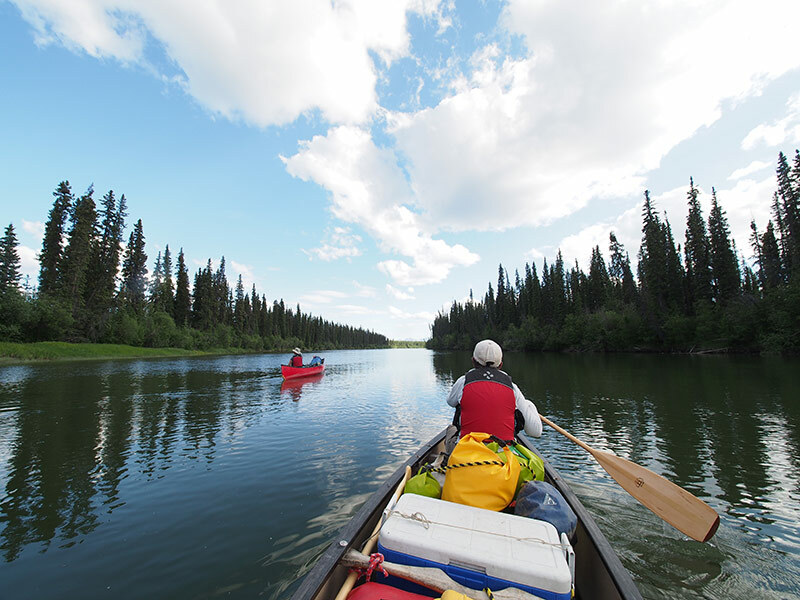 The Yukon River Quest is the world's longest annual paddling race and happens every year at the end of June.